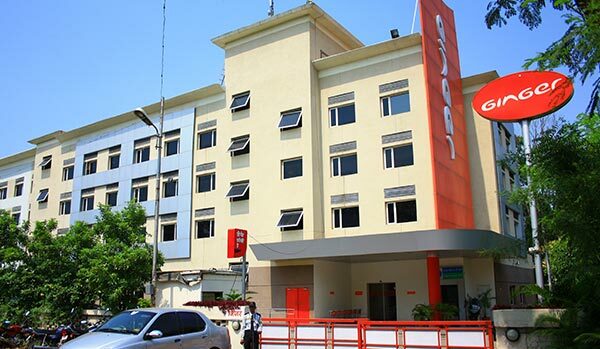 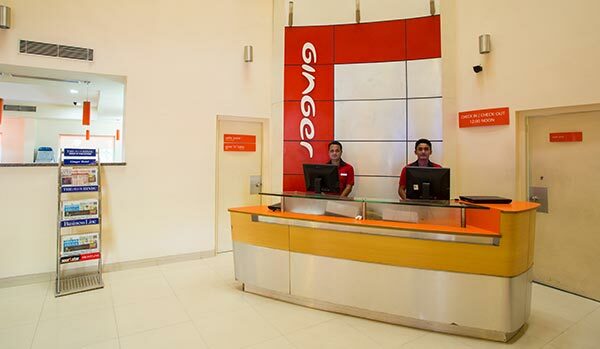 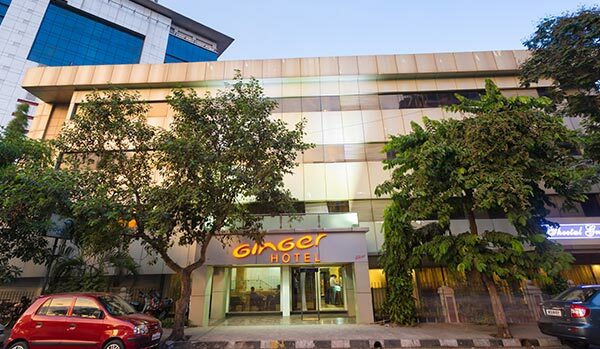 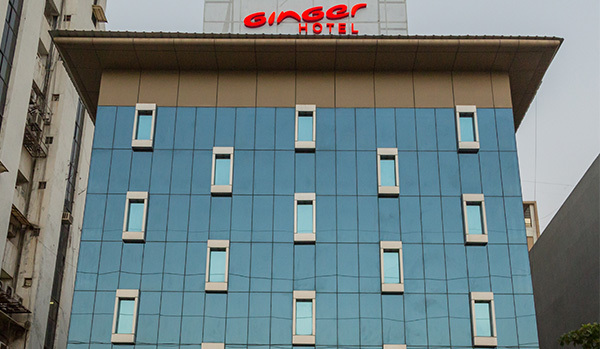 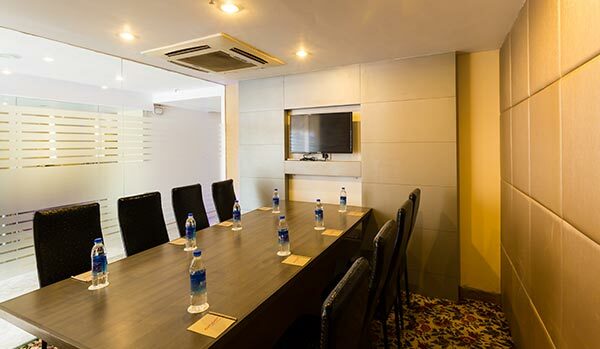 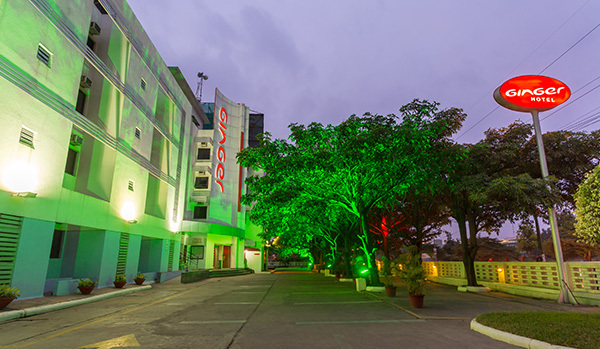 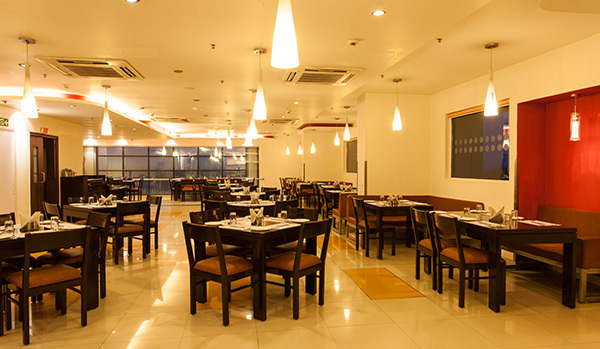 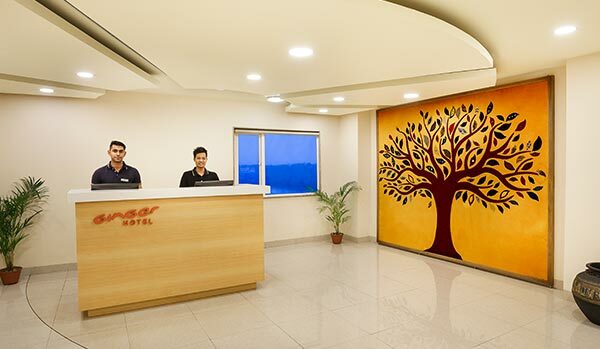 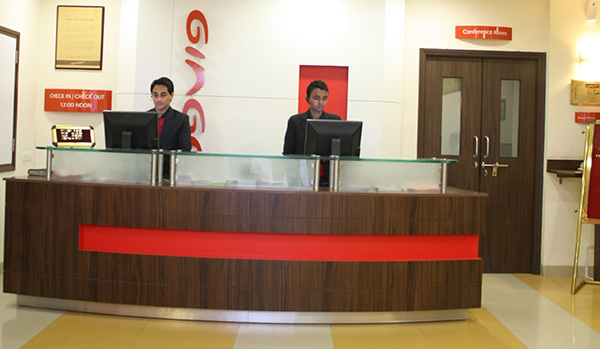 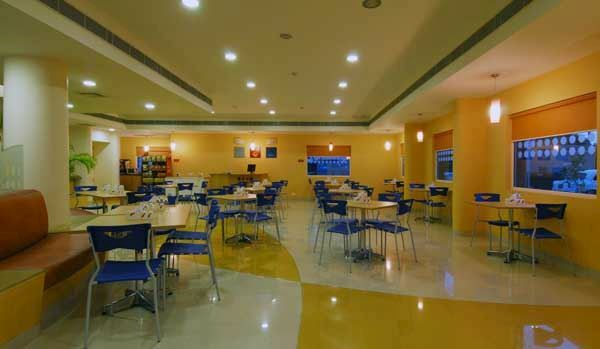 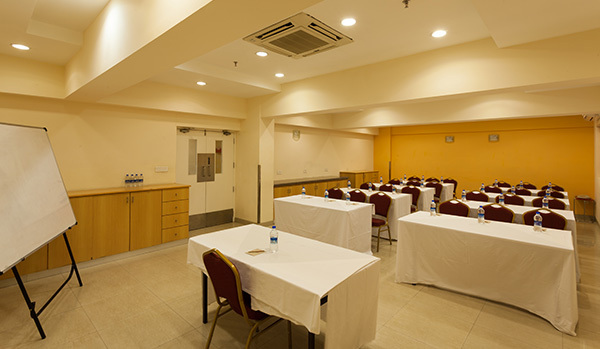 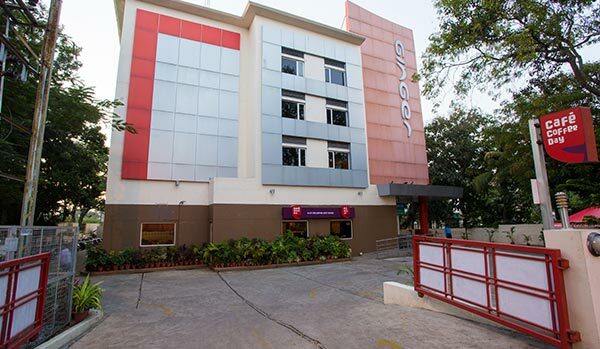 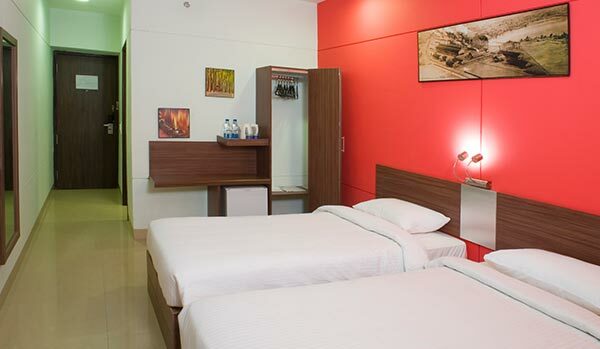 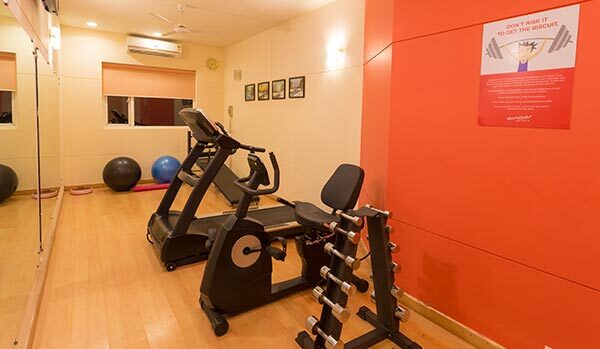 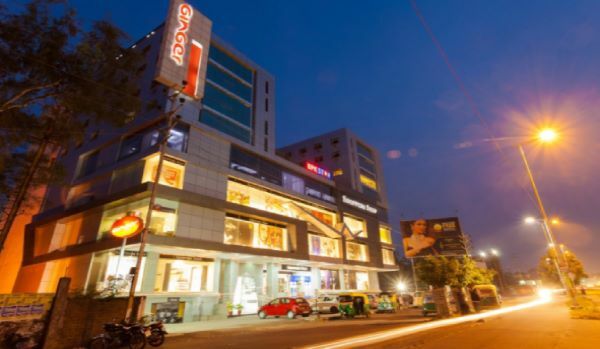 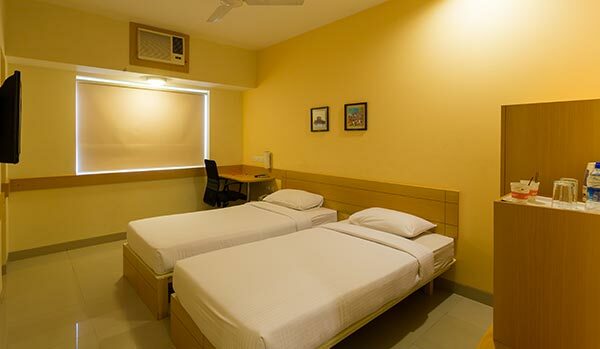 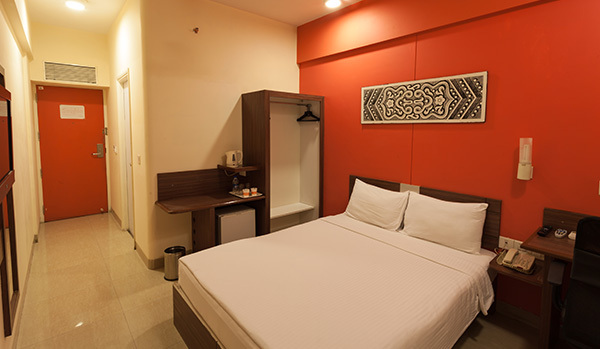 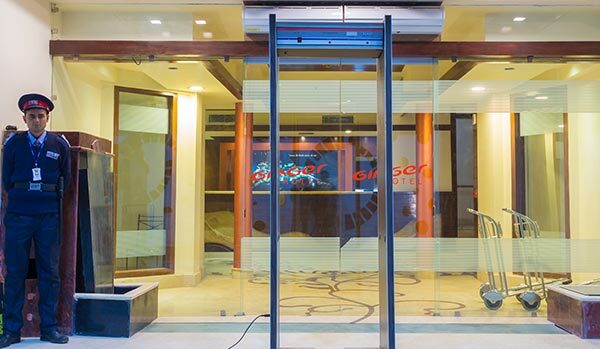 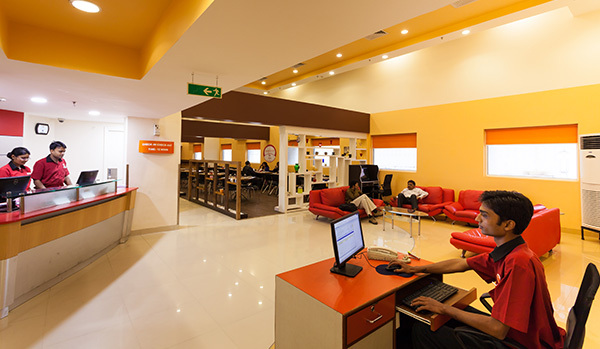 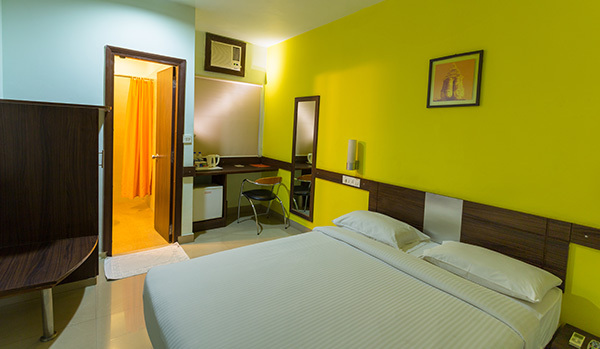 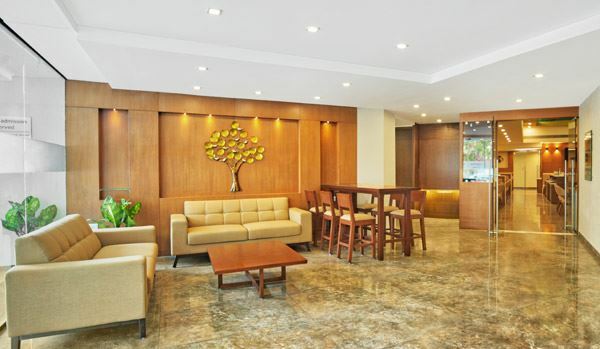 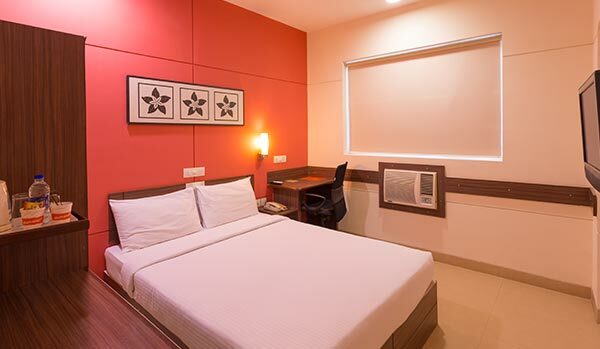 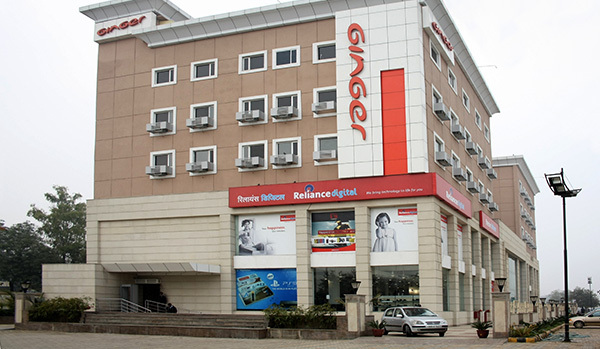 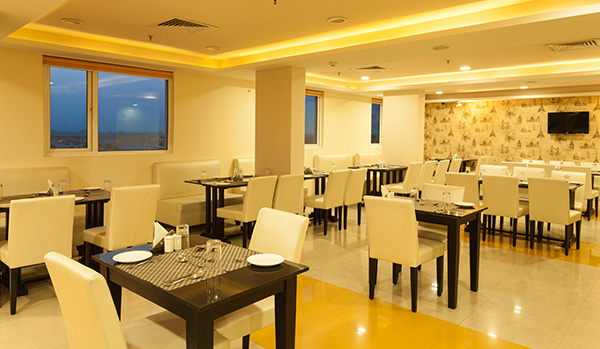 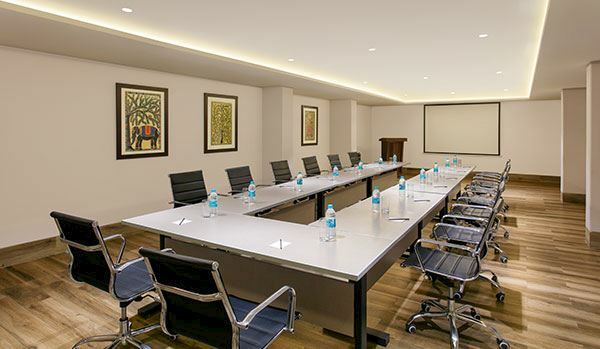 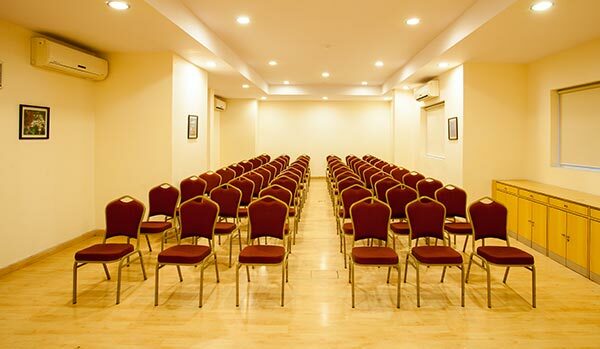 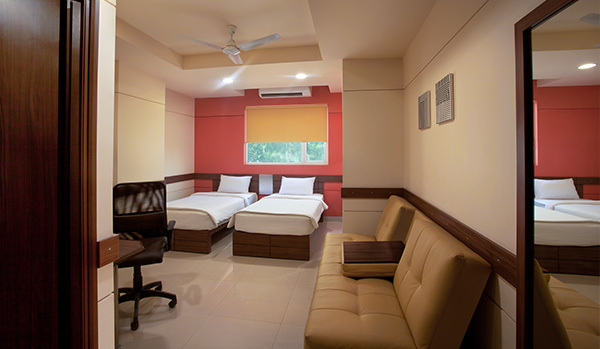 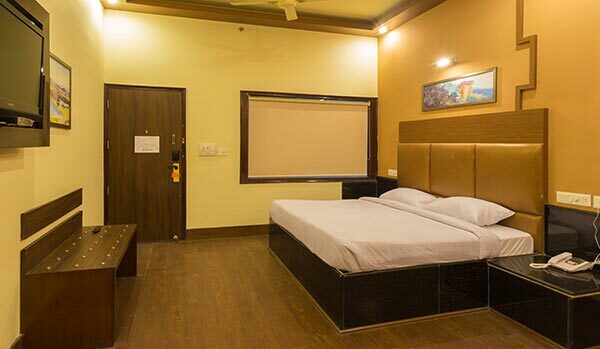 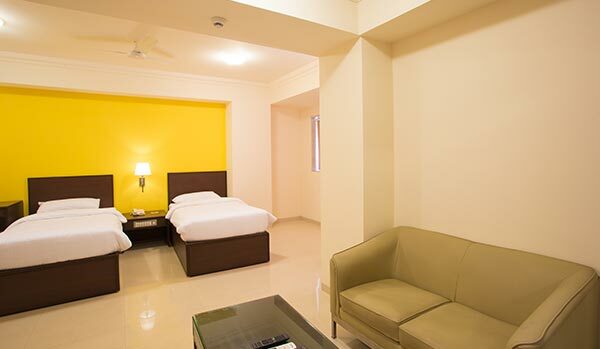 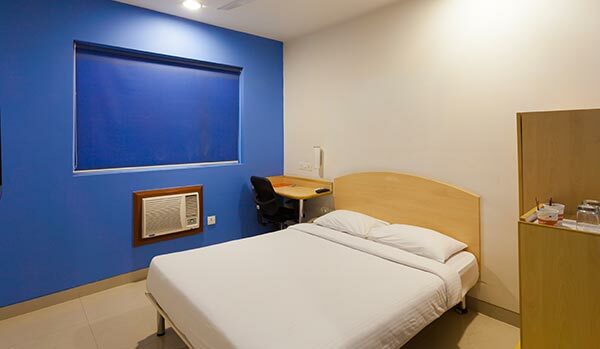 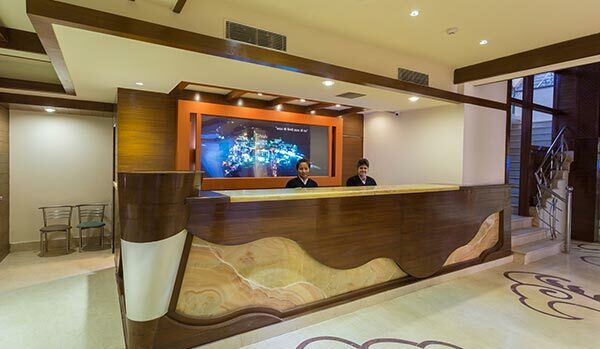 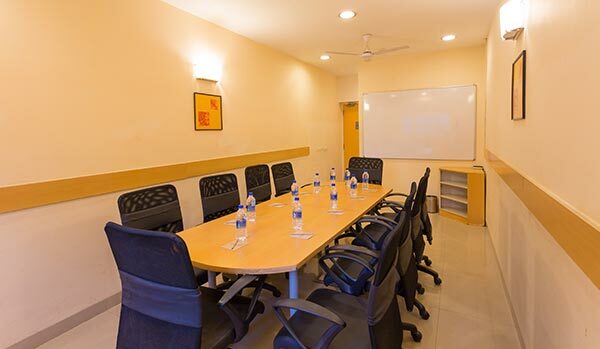 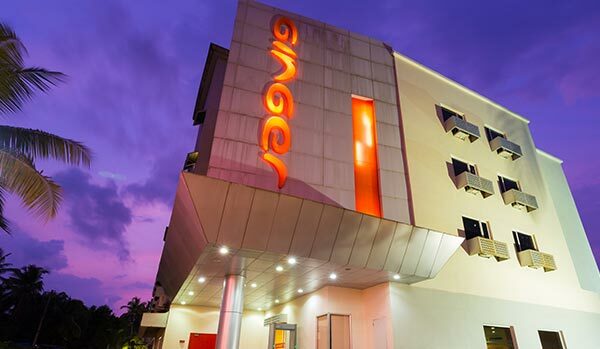 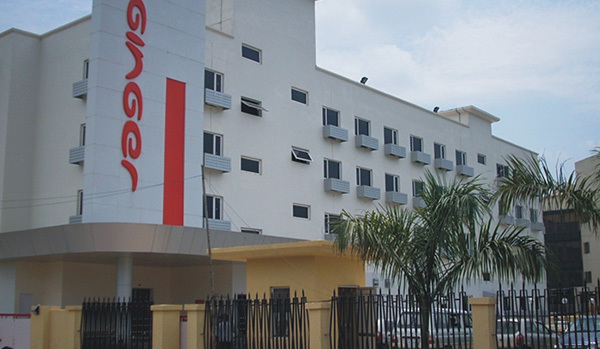 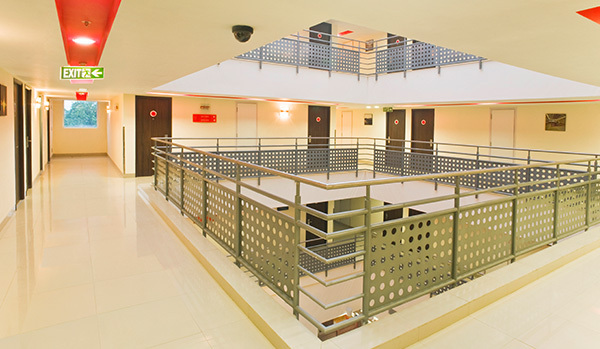 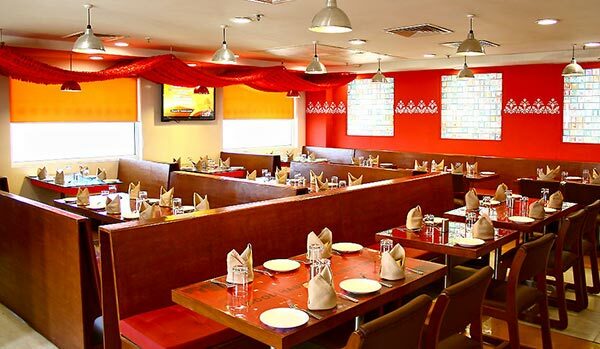 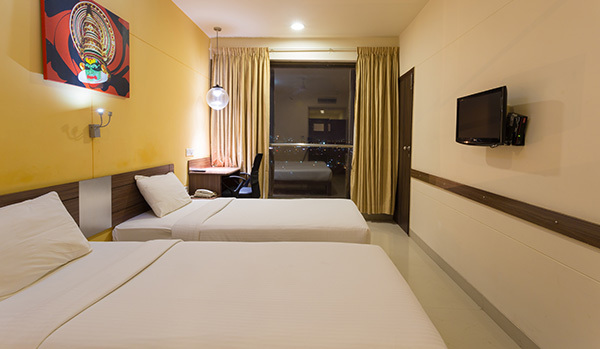 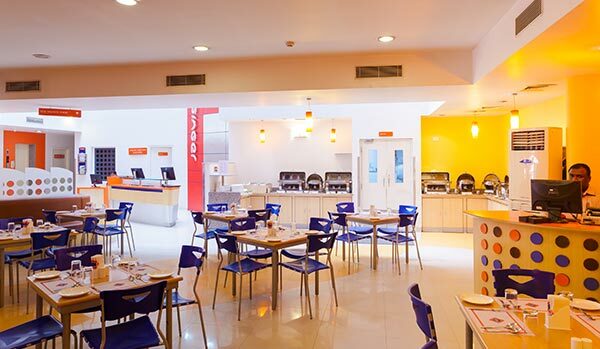 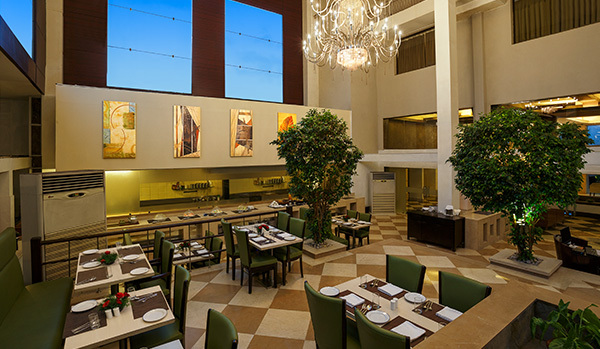 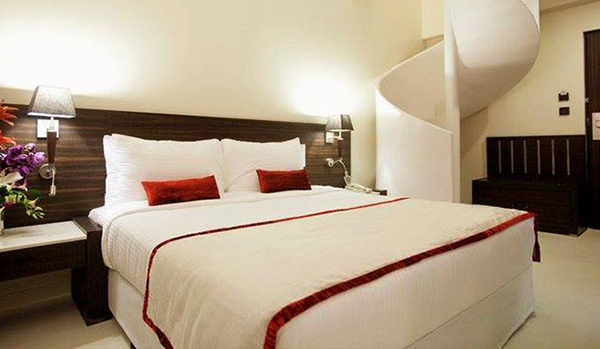 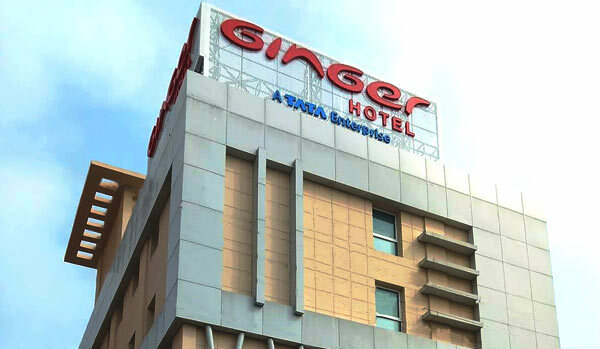 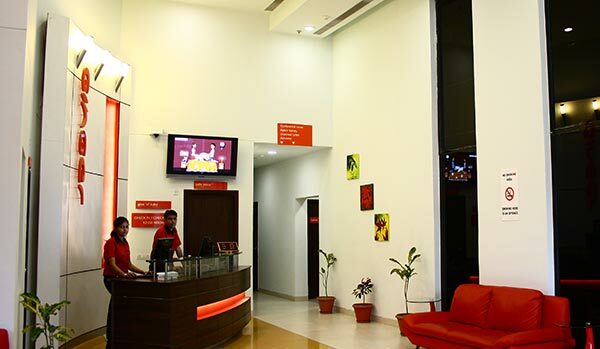 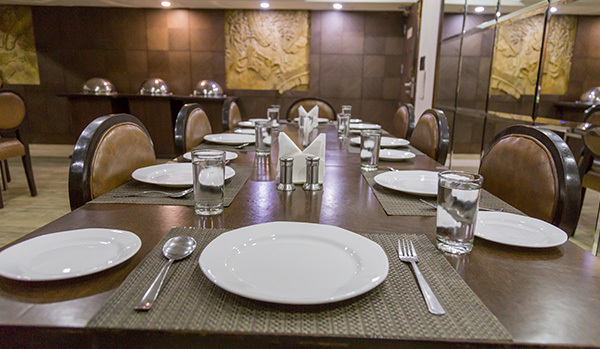 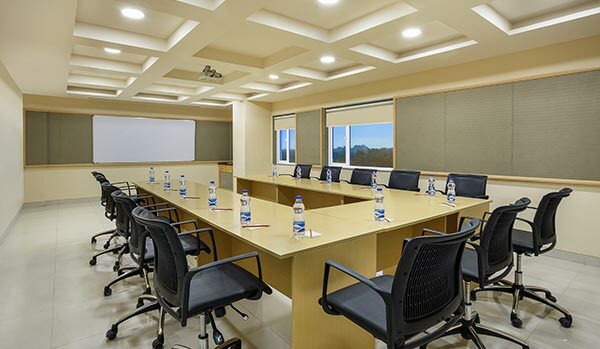 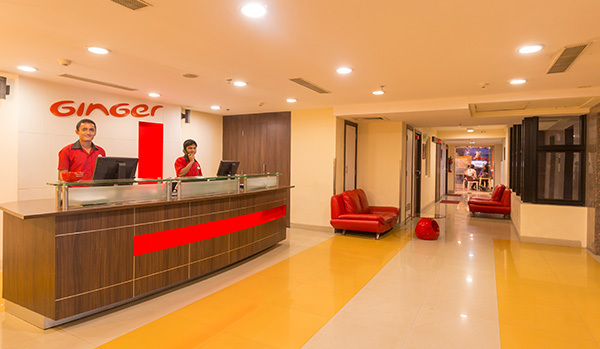 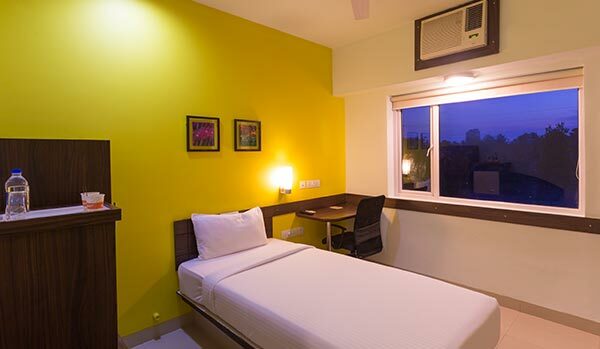 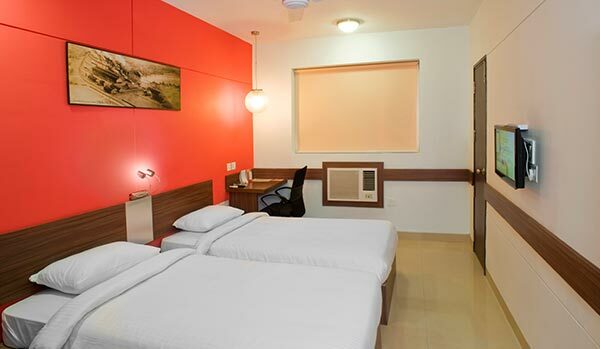 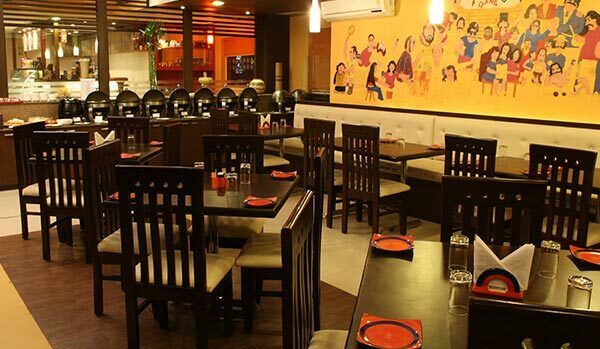 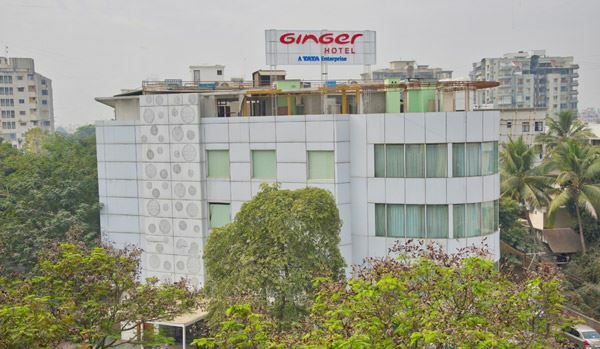 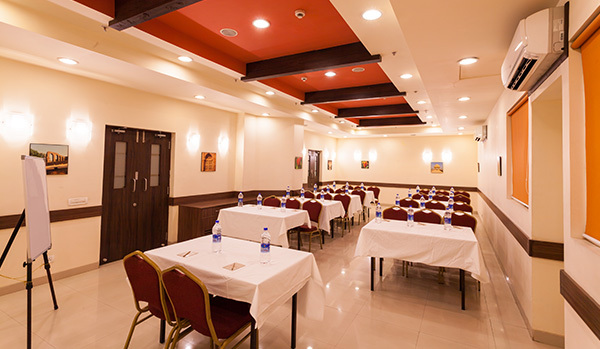 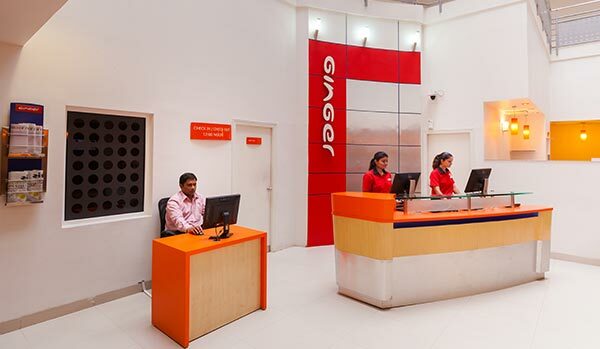 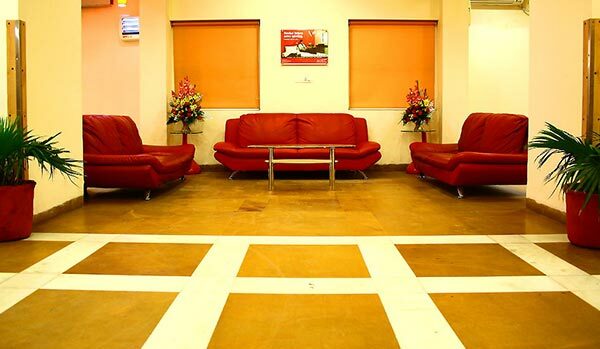 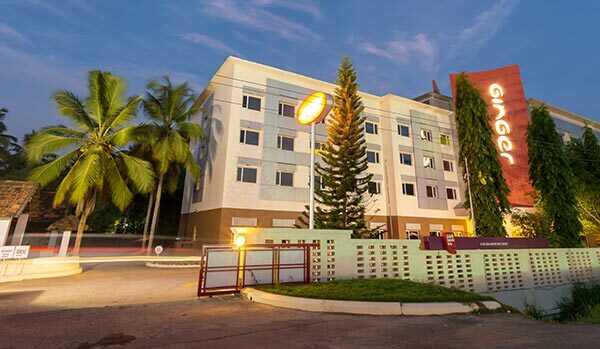 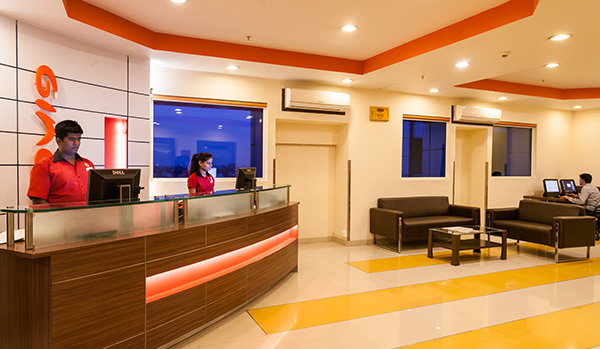 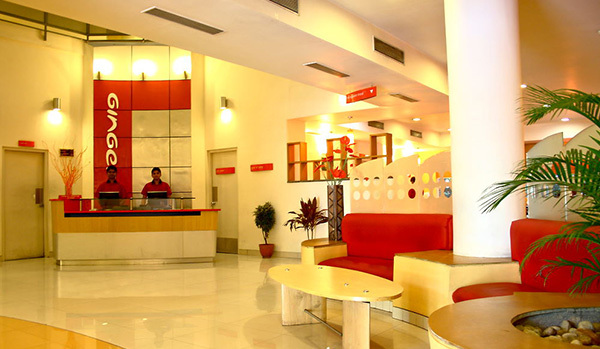 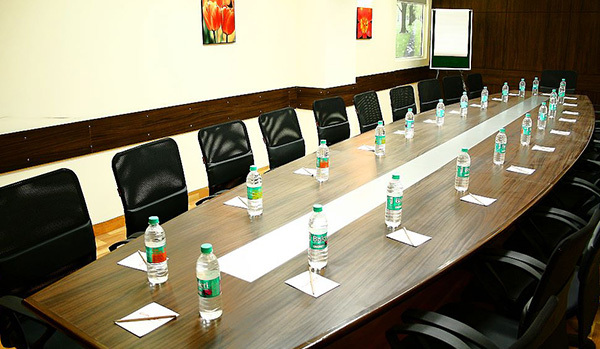 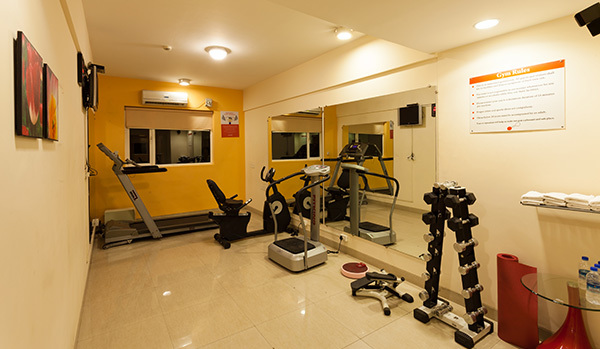 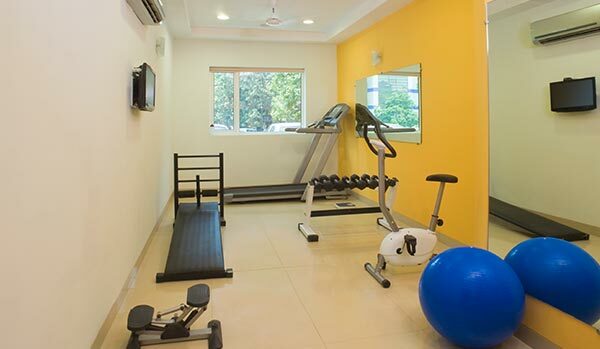 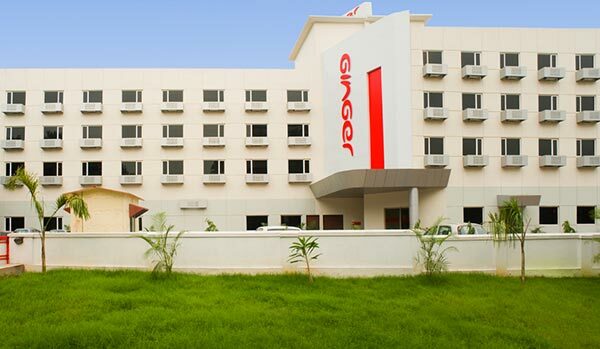 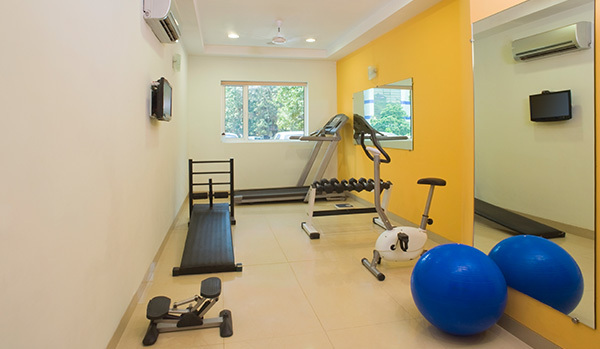 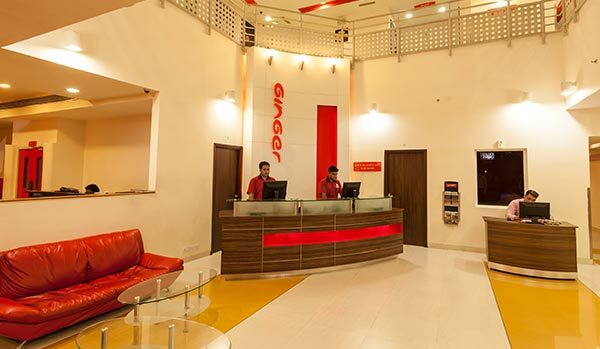 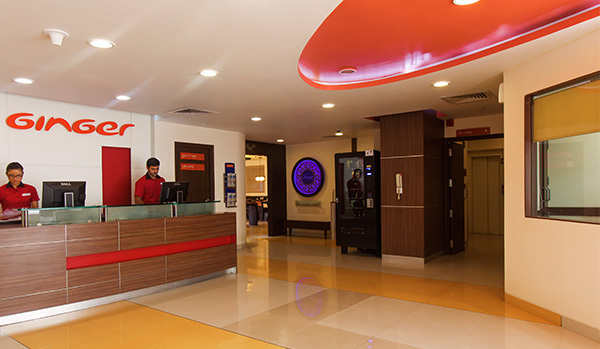 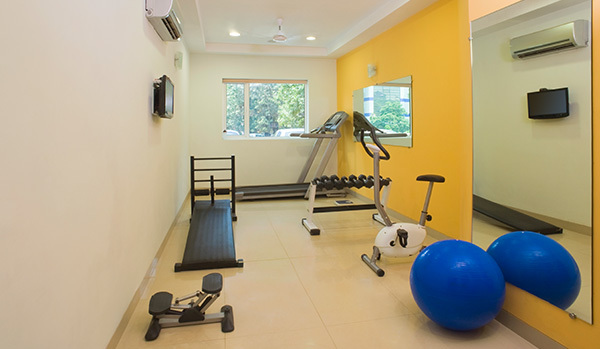 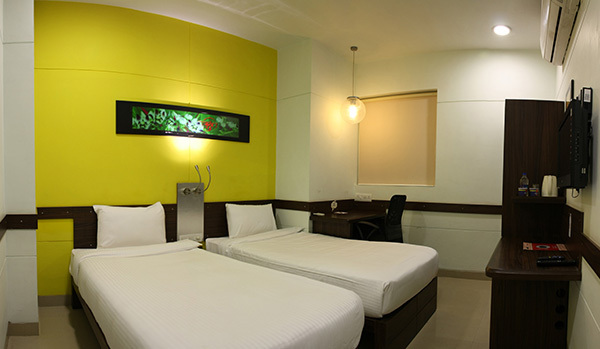 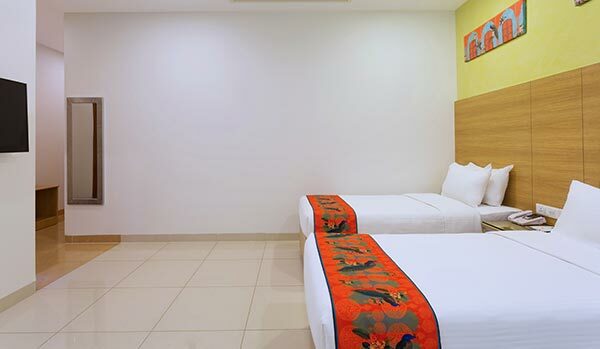 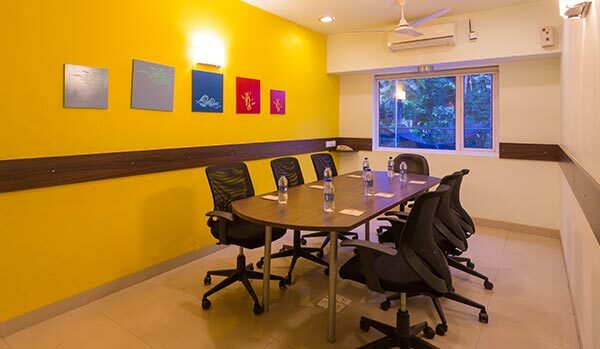 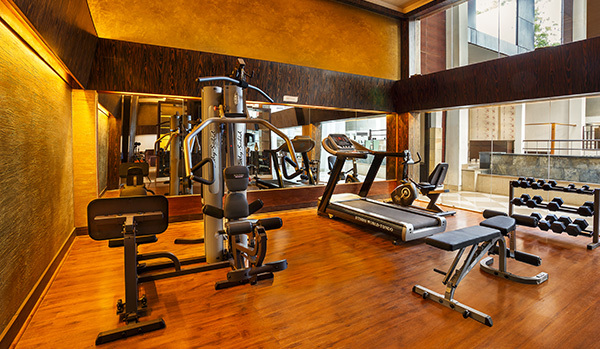 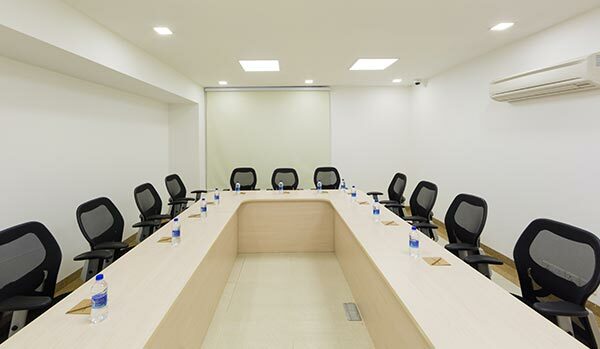 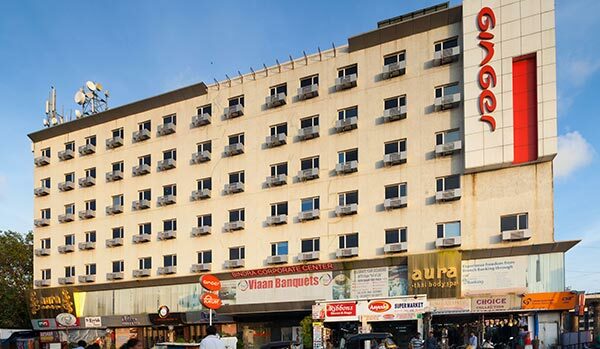 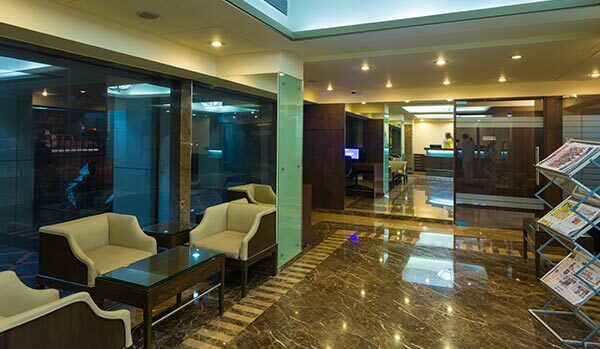 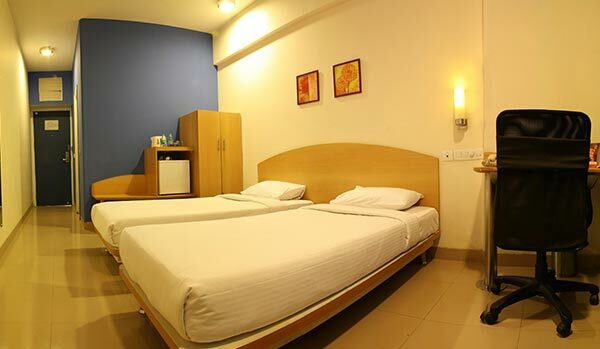 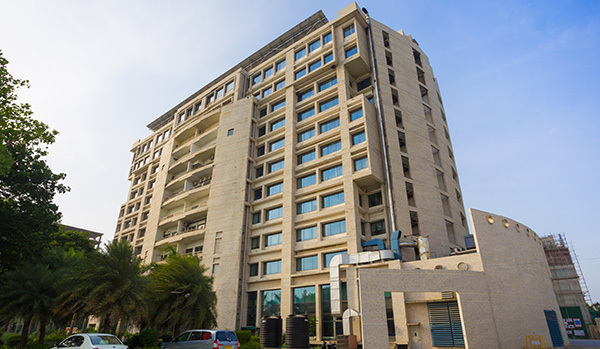 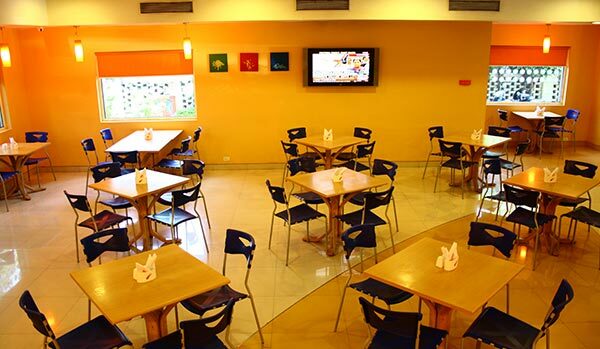 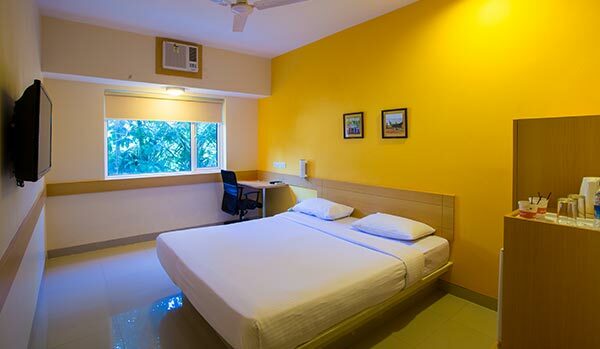 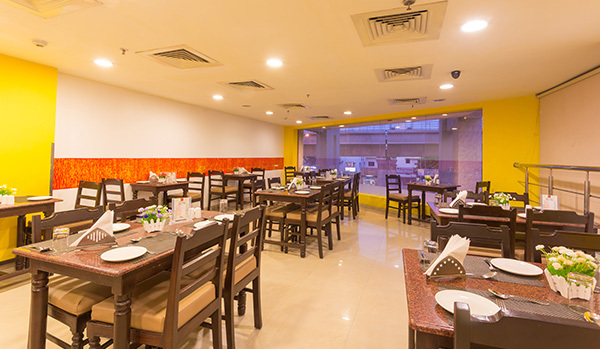 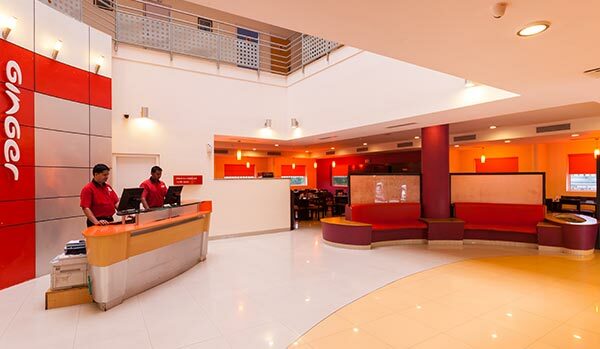 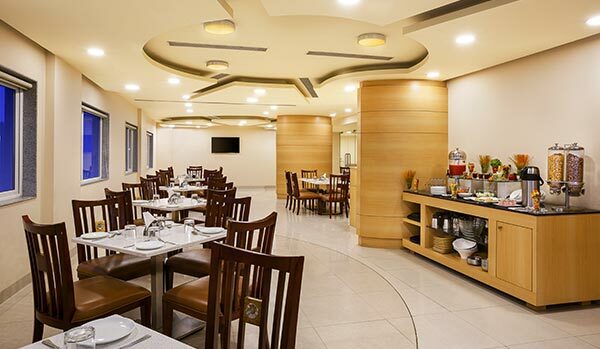 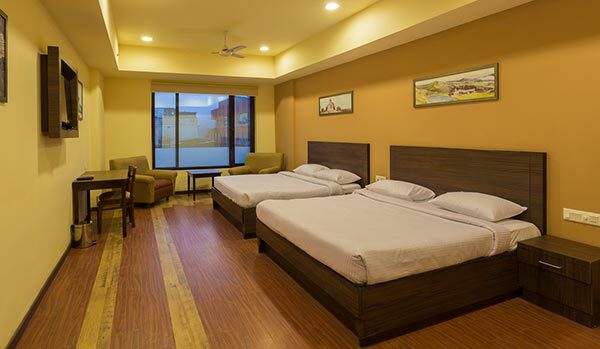 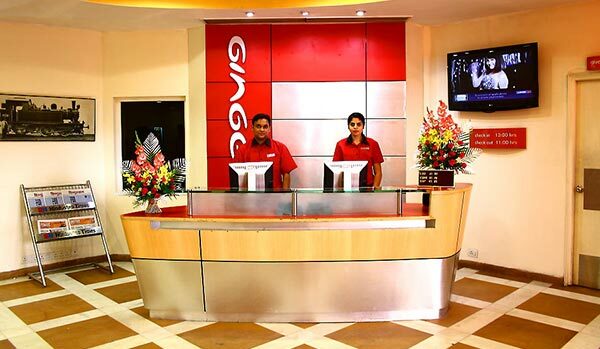 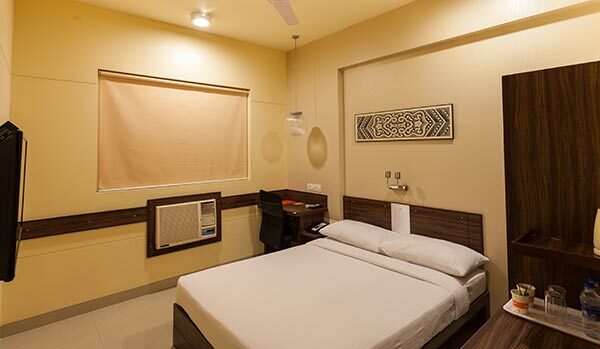 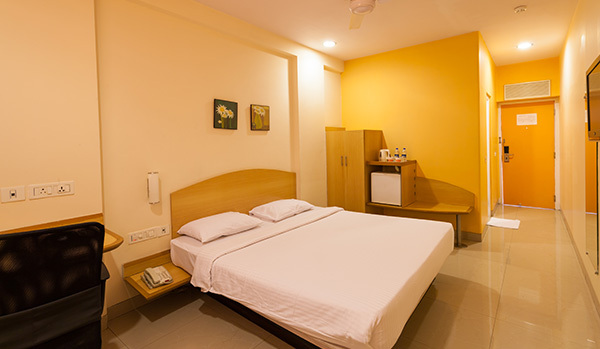 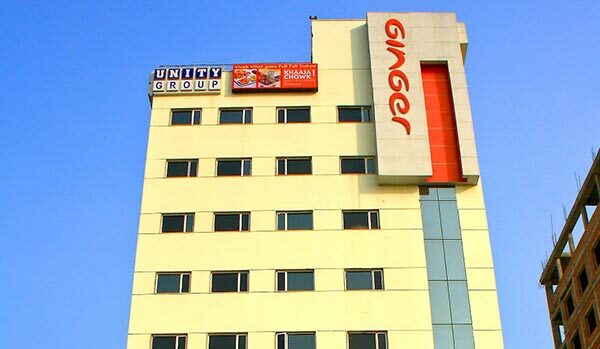 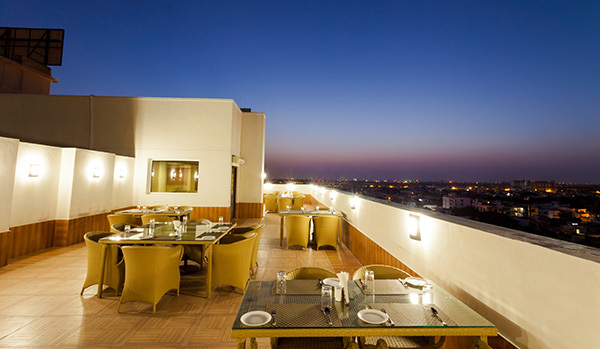 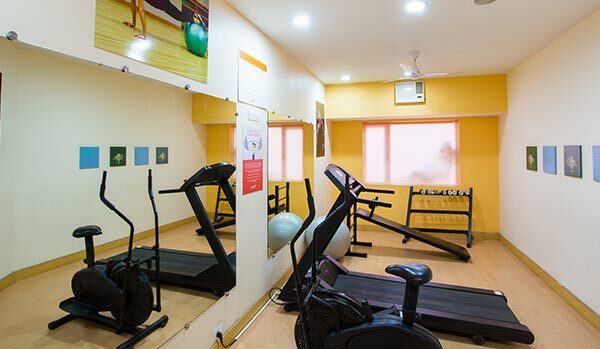 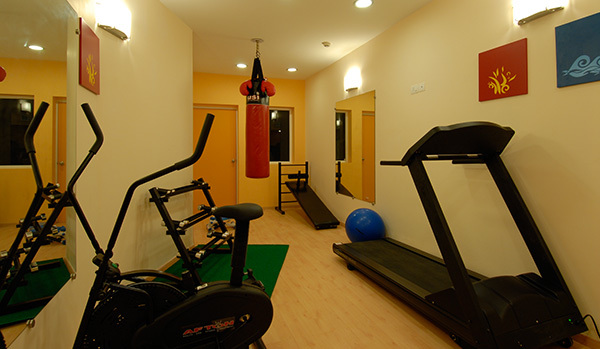 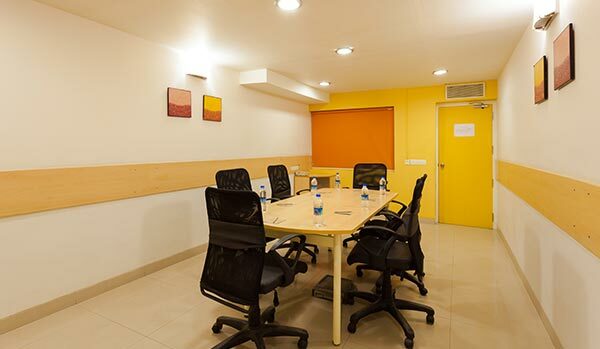 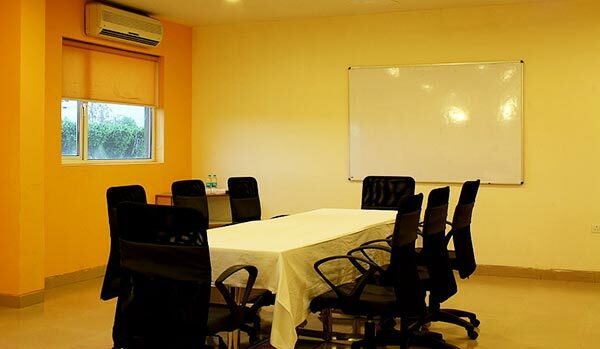 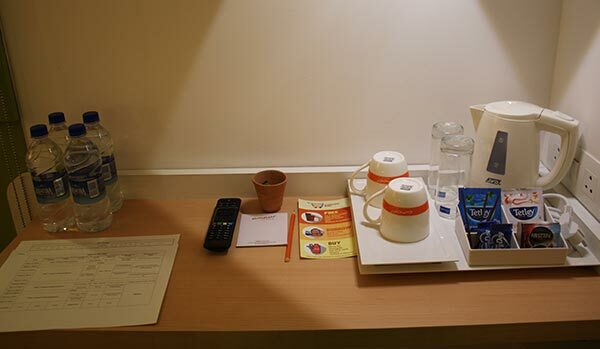 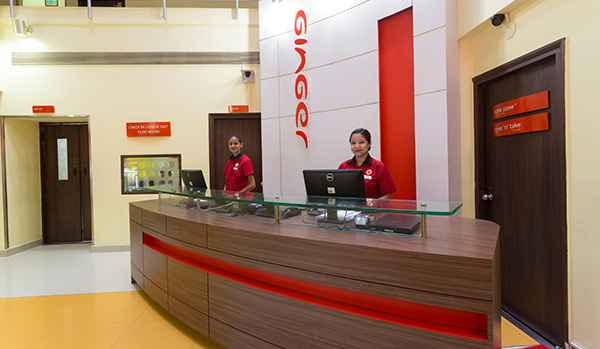 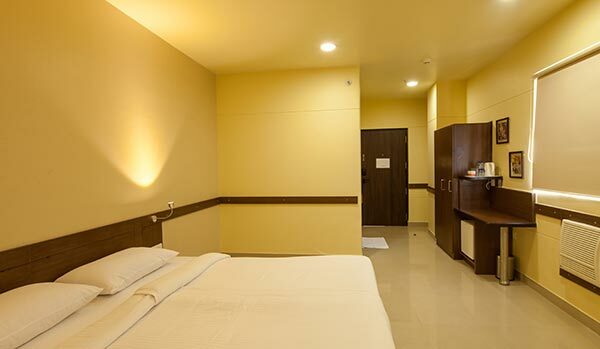 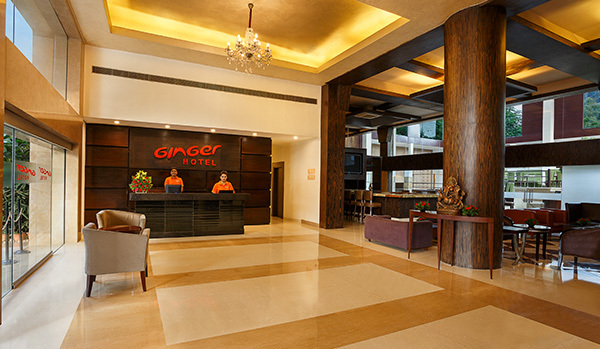 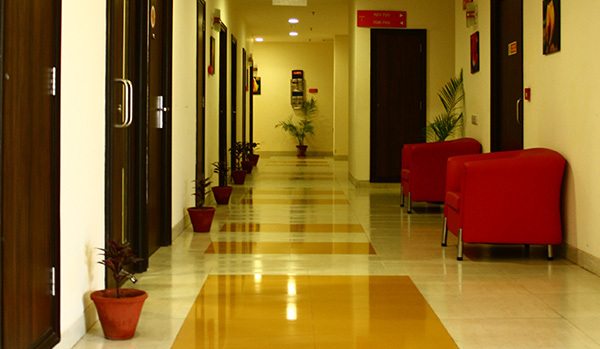 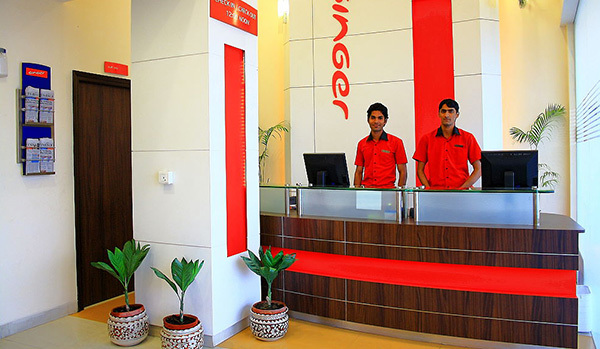 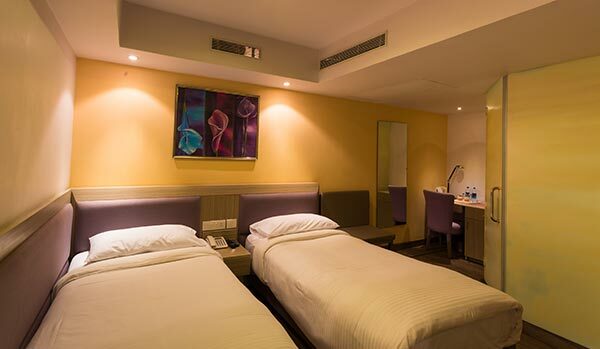 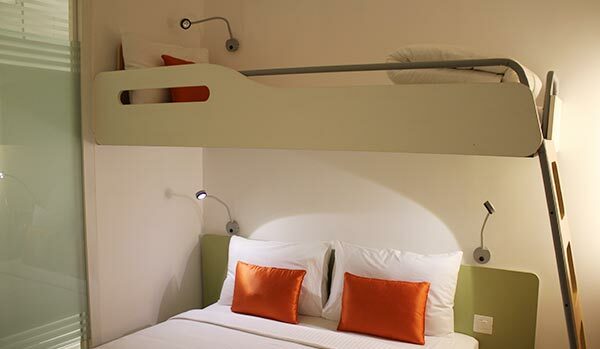 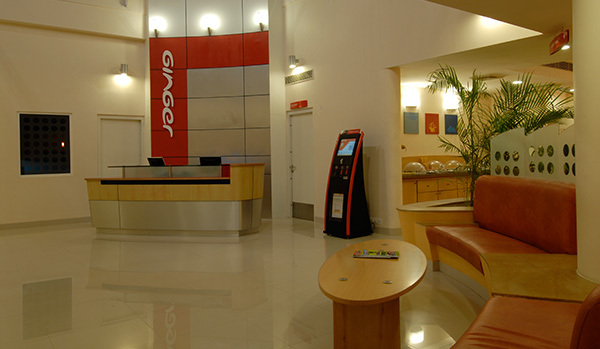 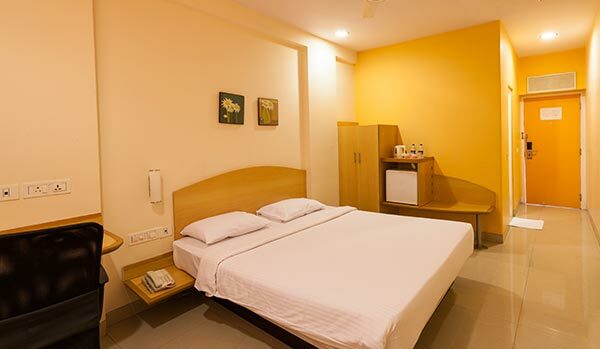 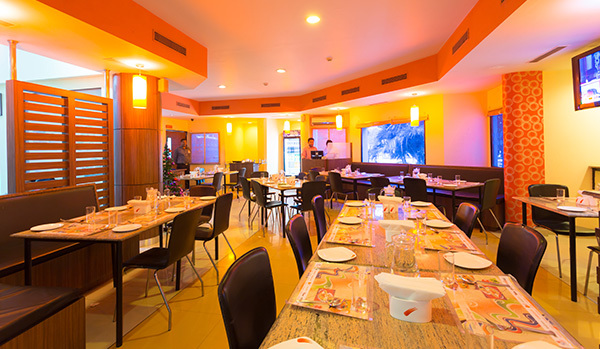 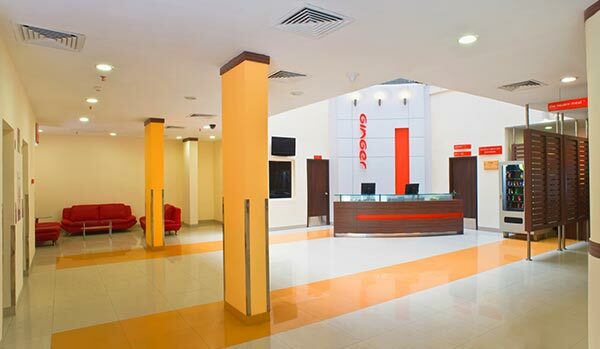 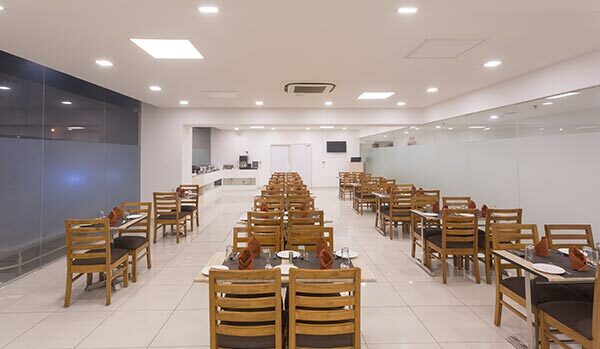 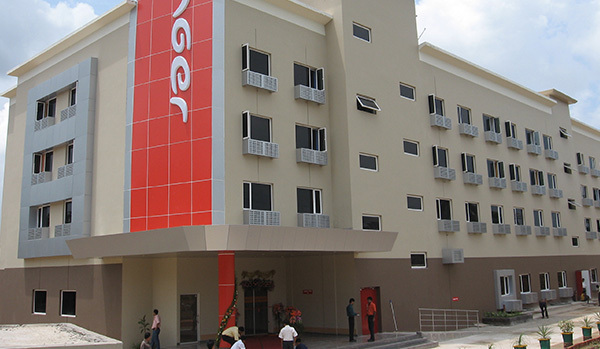 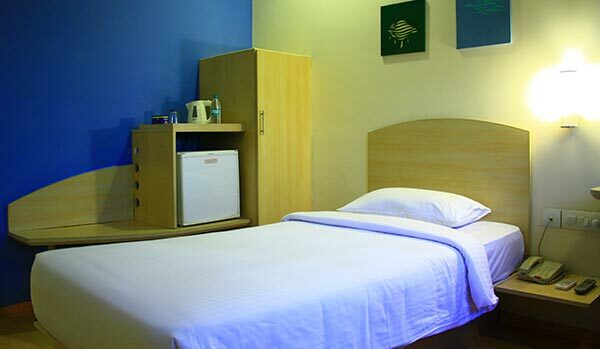 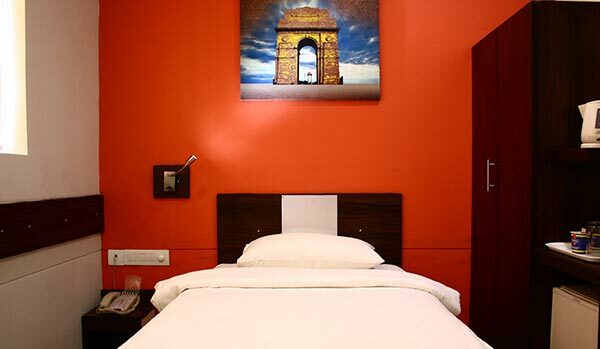 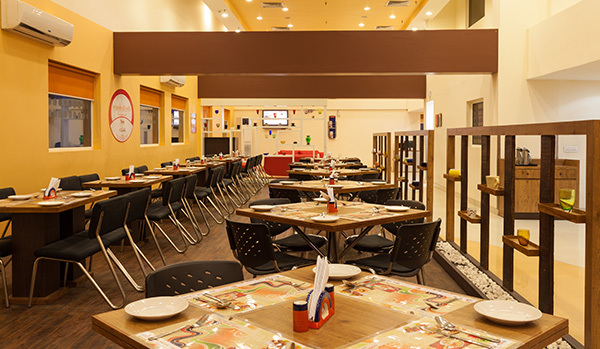 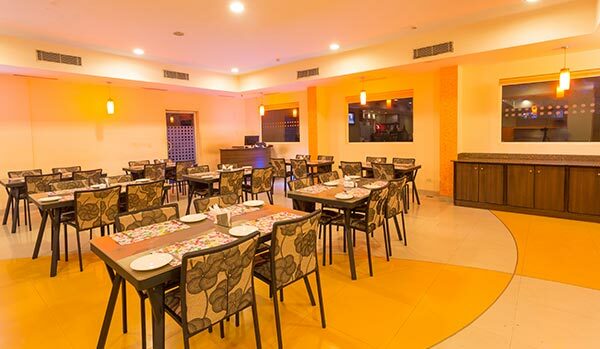 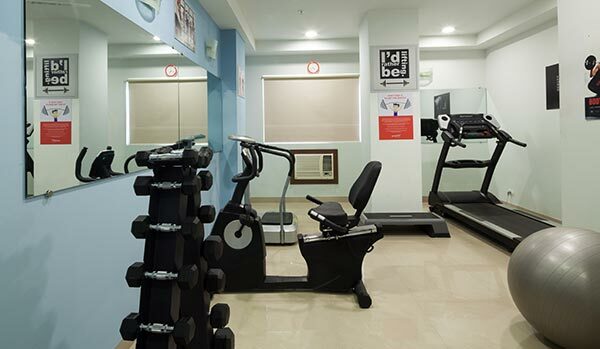 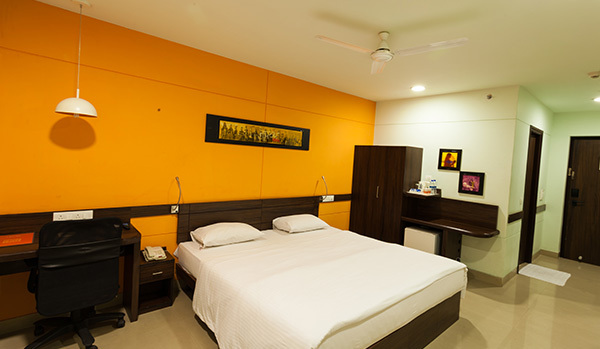 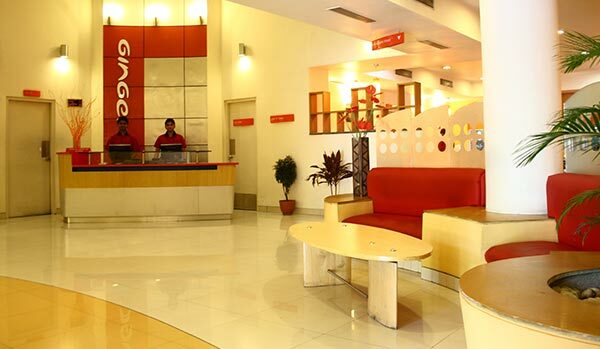 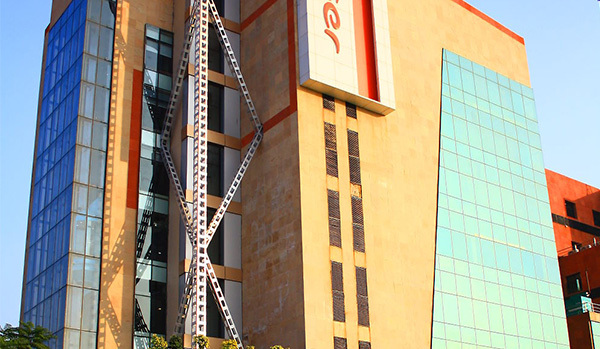 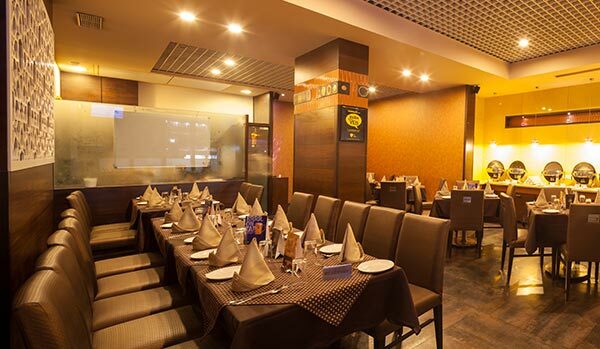 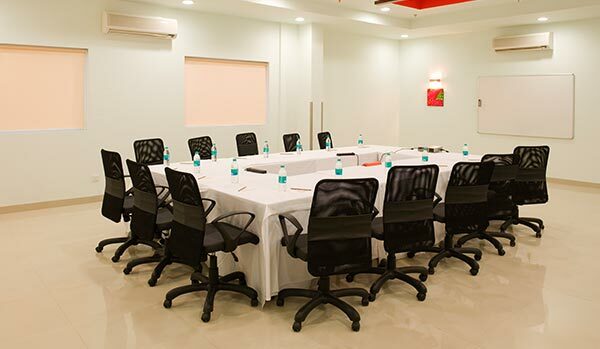 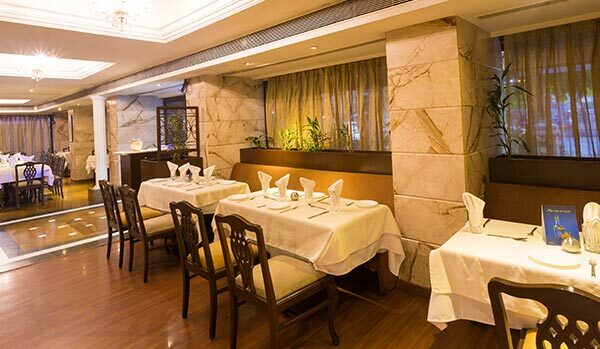 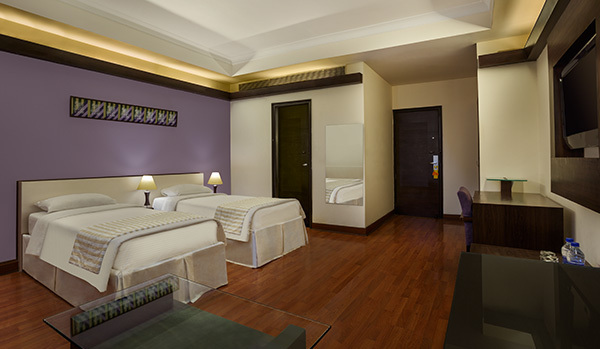 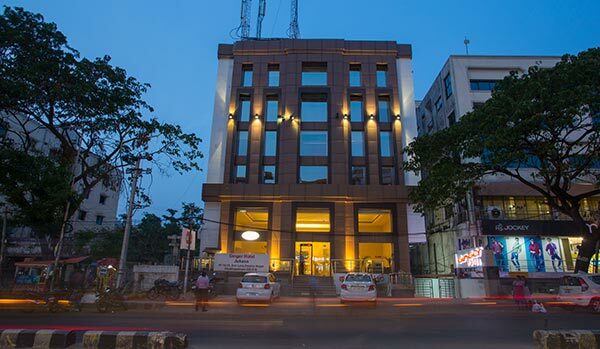 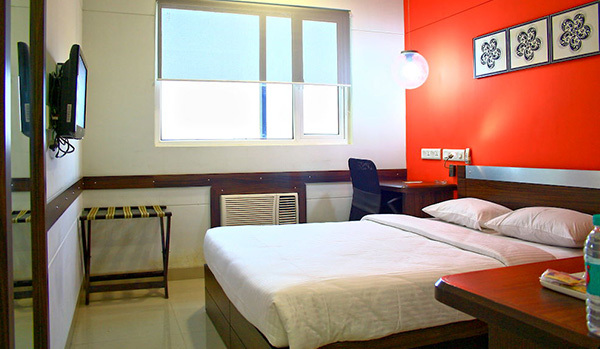 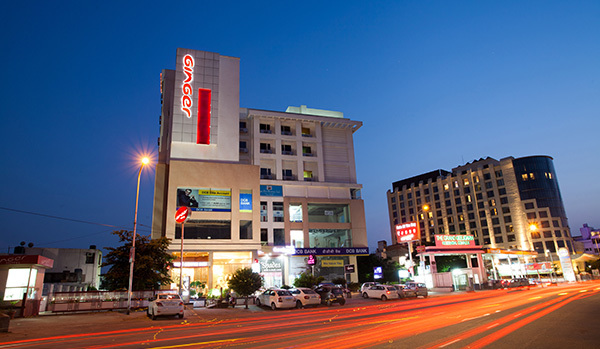 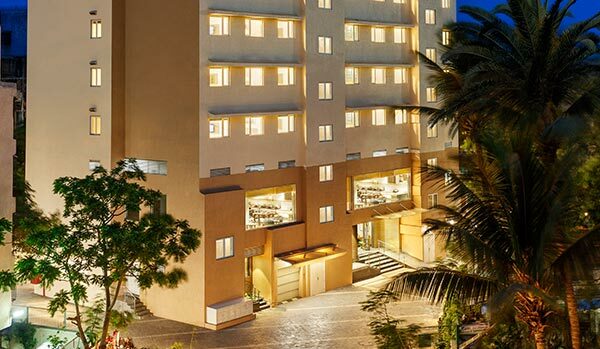 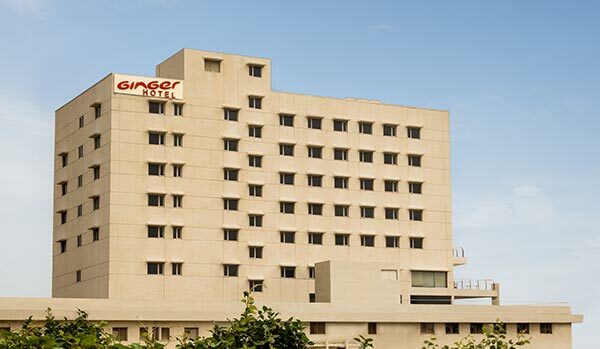 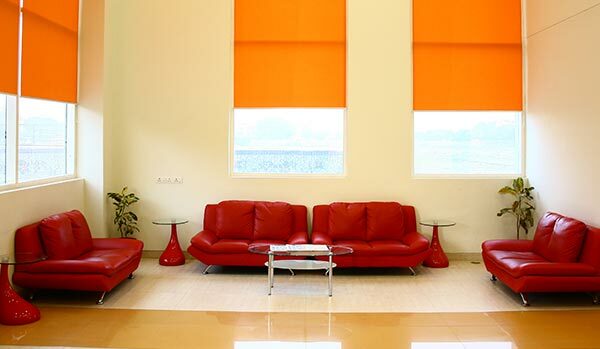 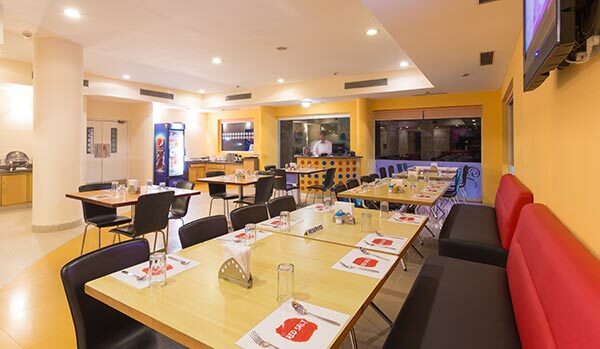 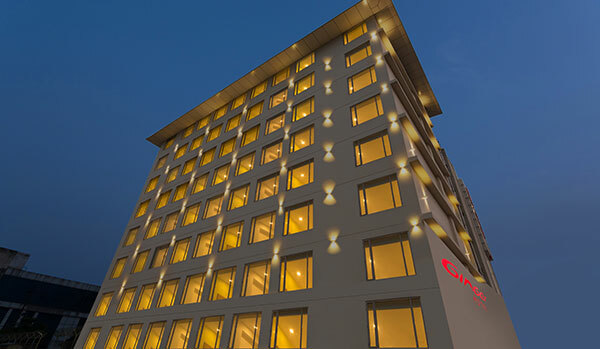 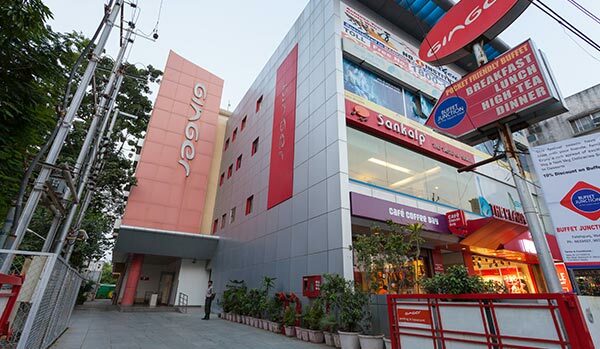 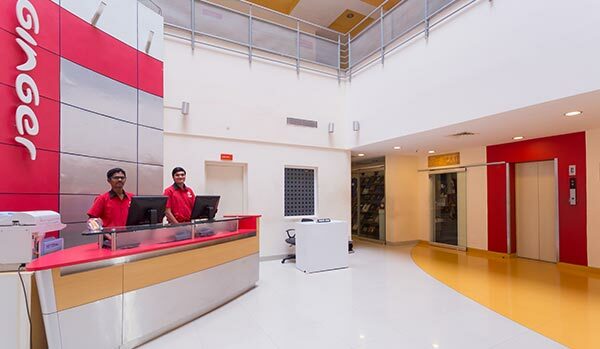 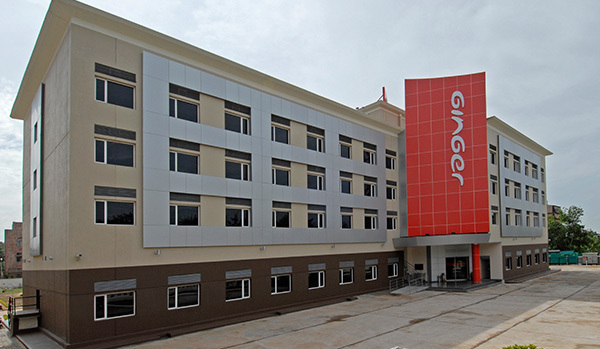 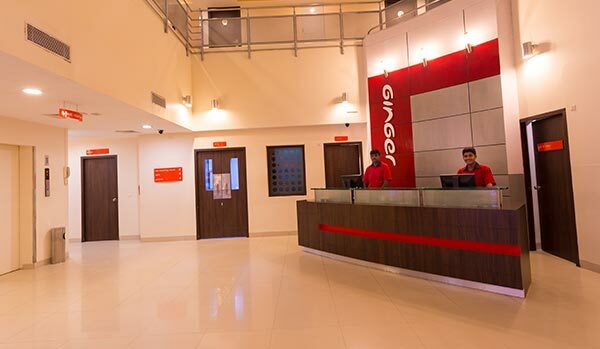 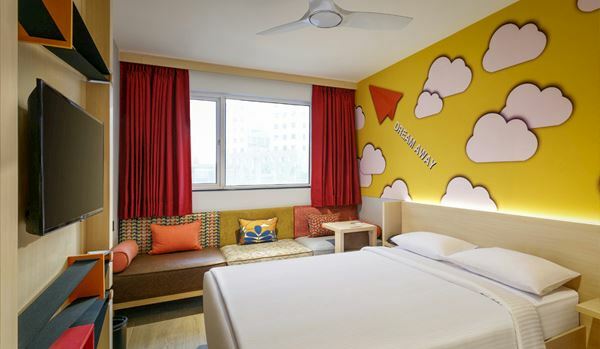 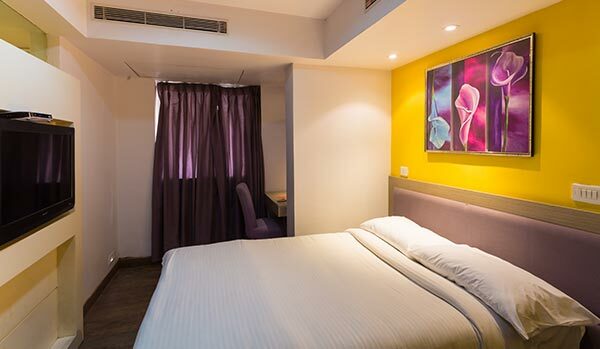 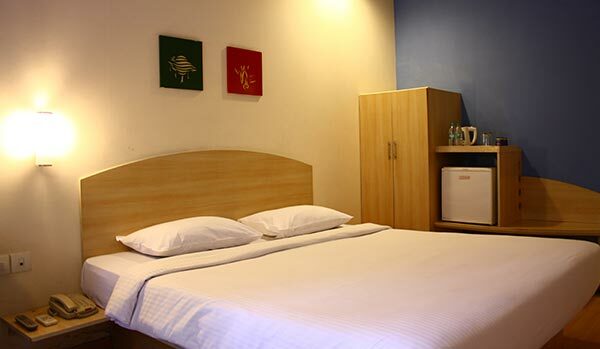 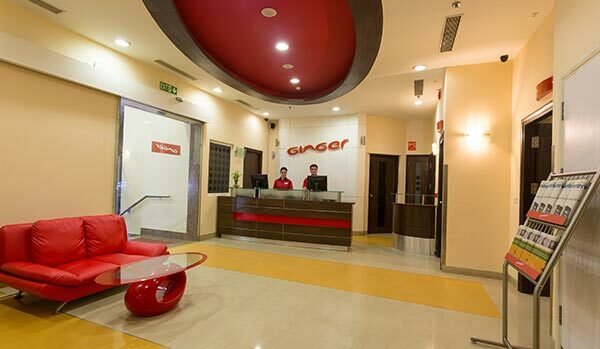 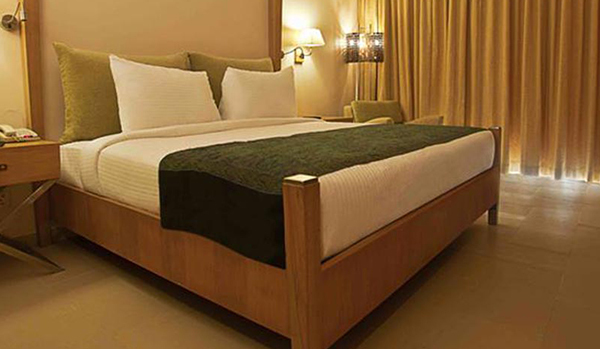 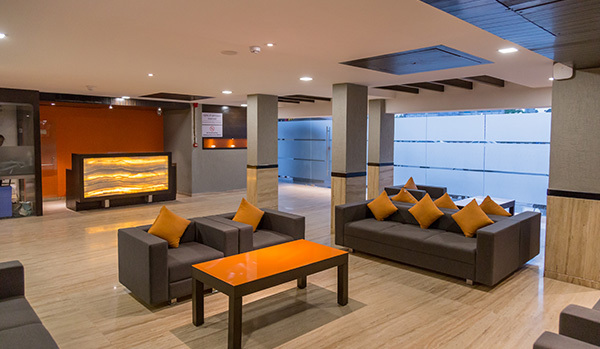 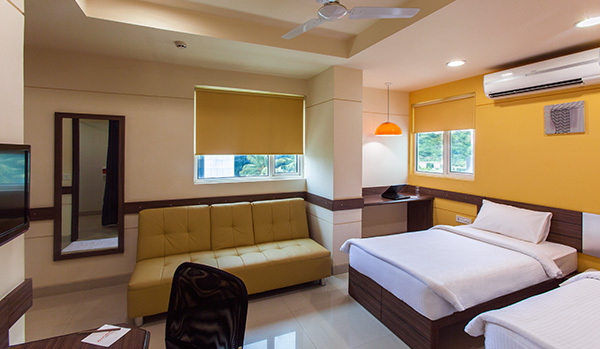 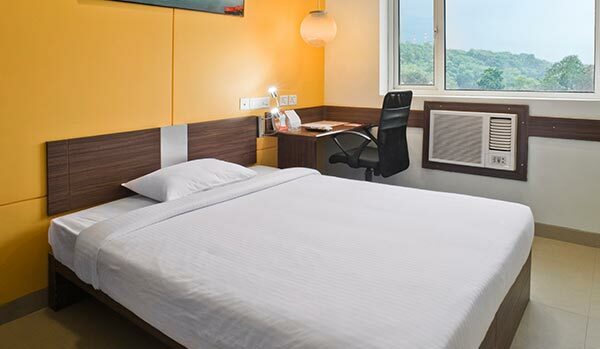 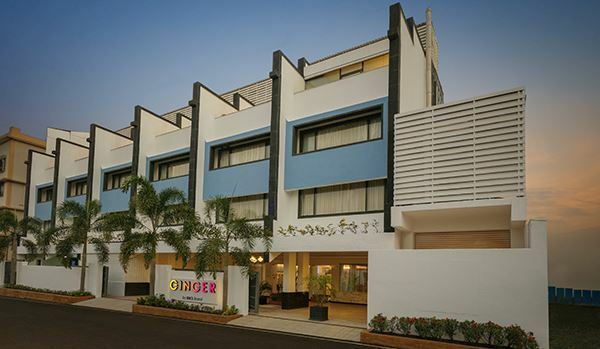 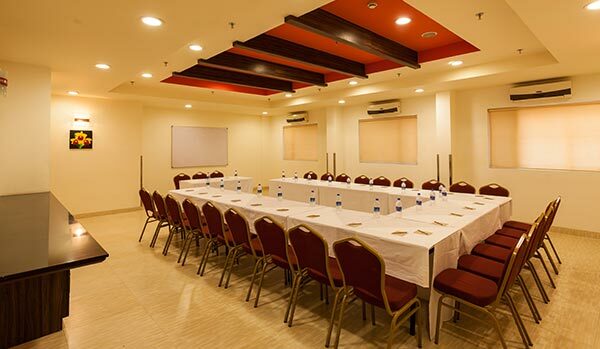 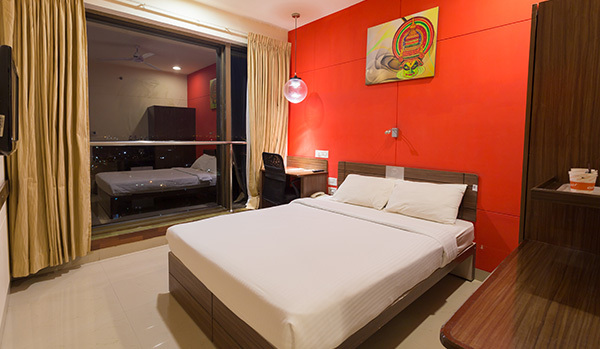 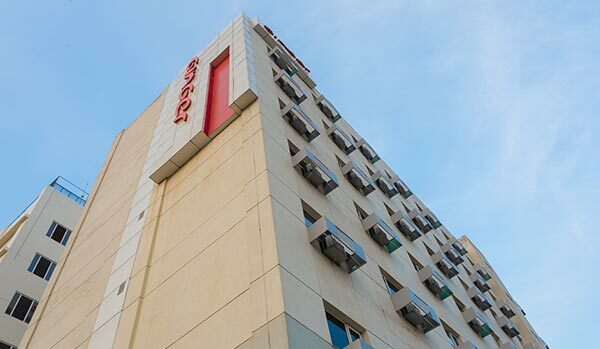 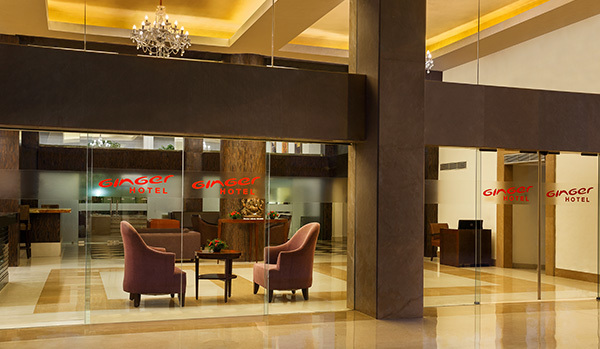 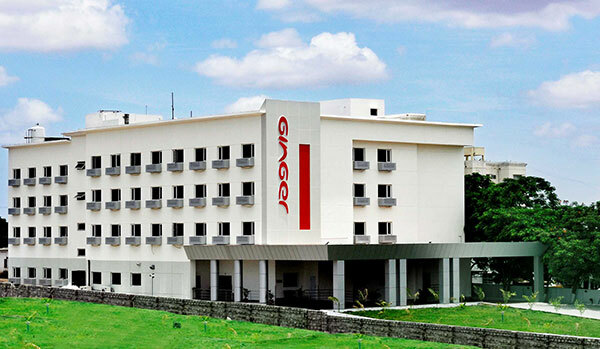 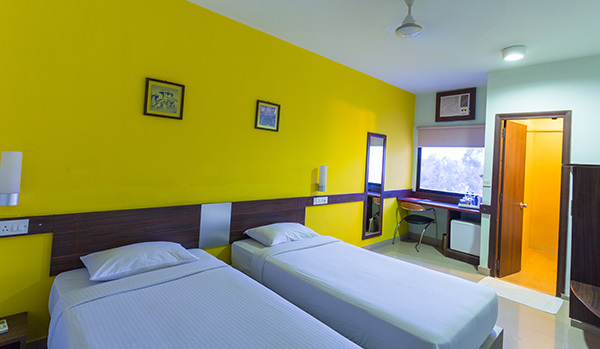 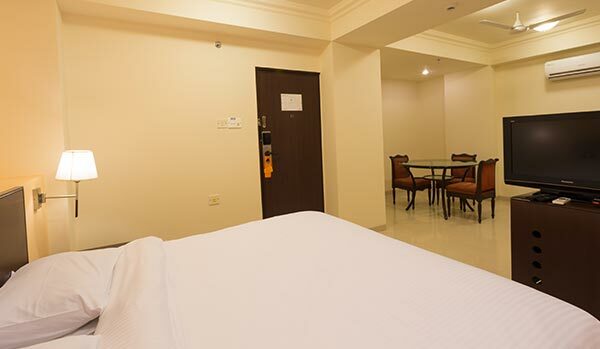 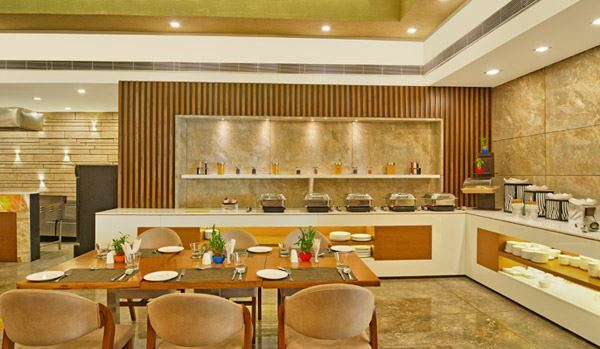 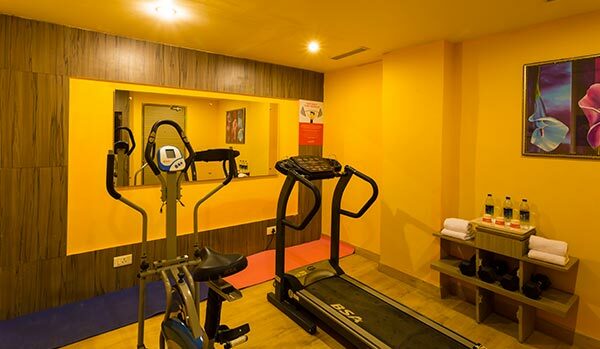 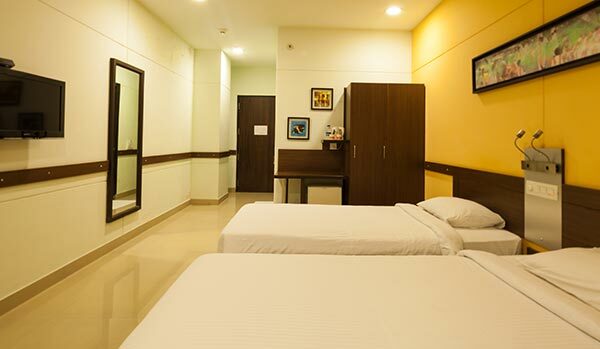 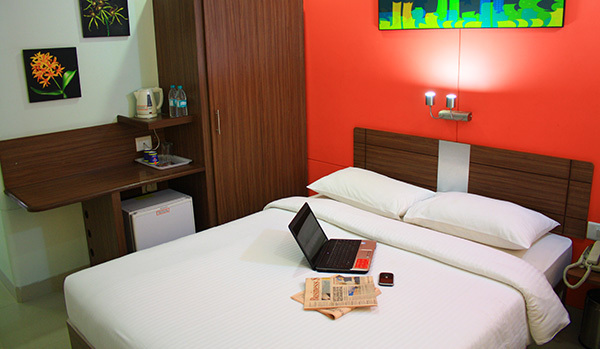 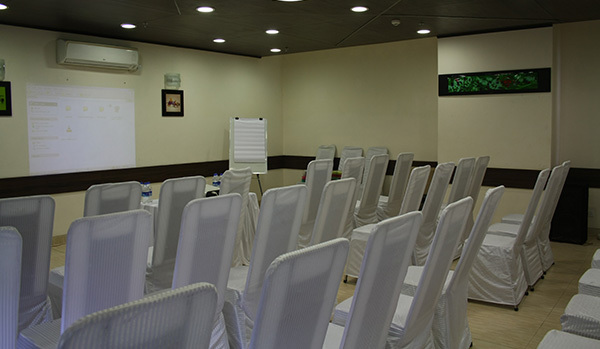 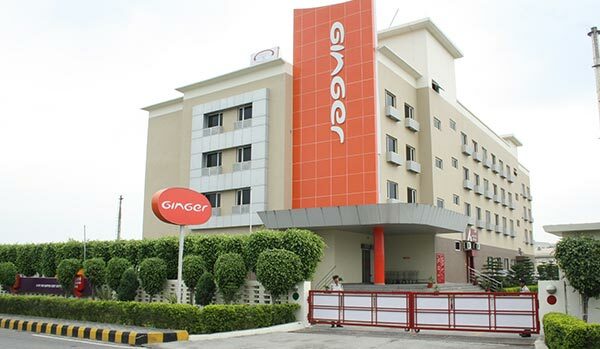 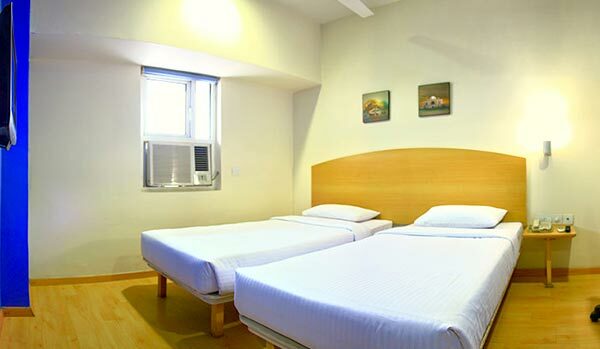 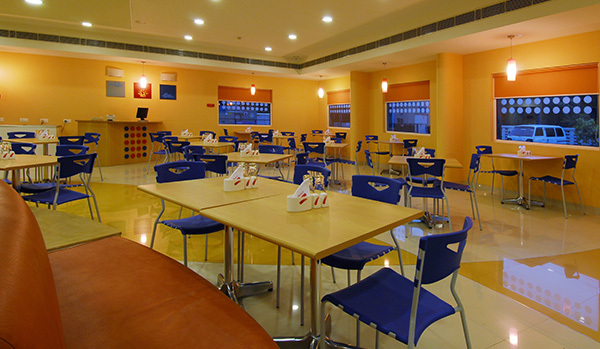 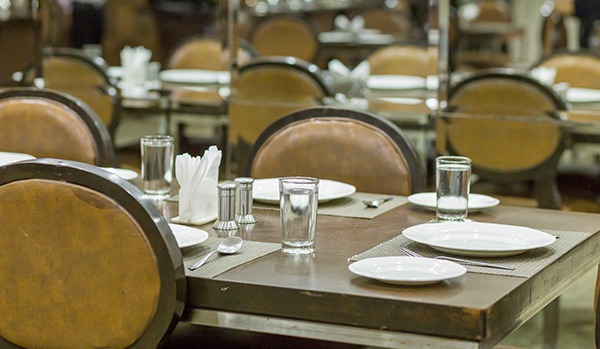 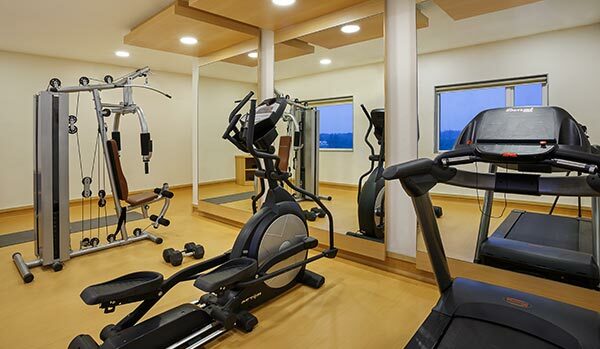 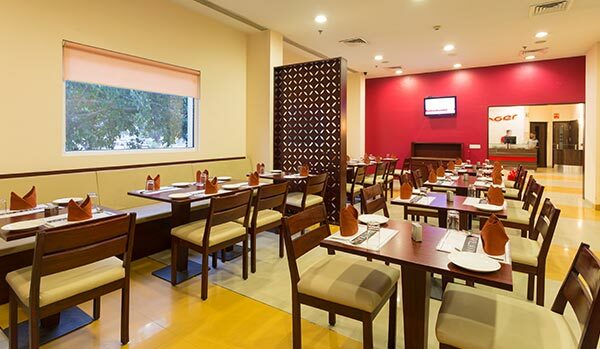 Ginger Hotels is a pioneer, multiple award-winning and most trusted chain of budget hotels in India. 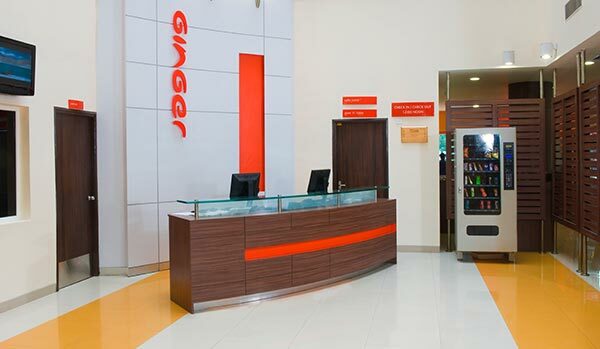 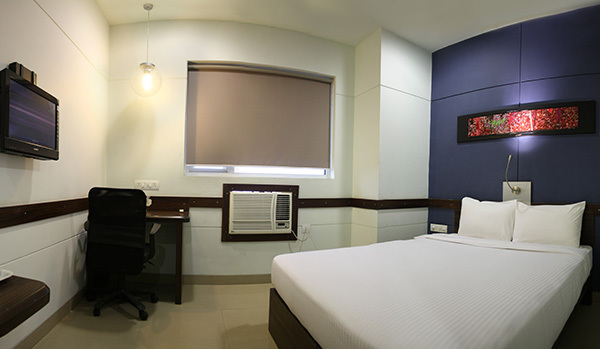 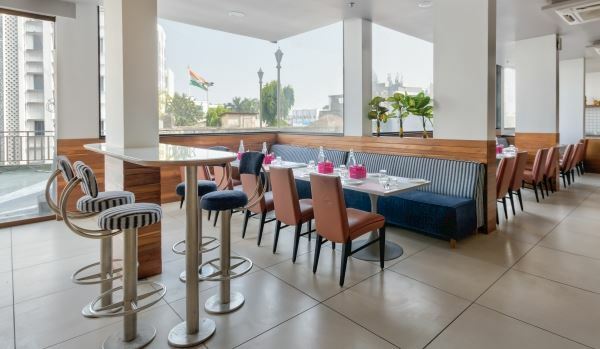 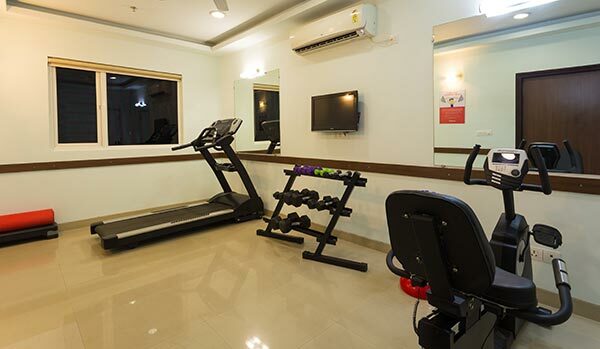 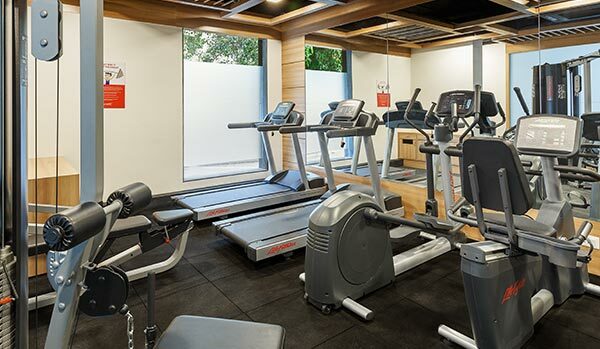 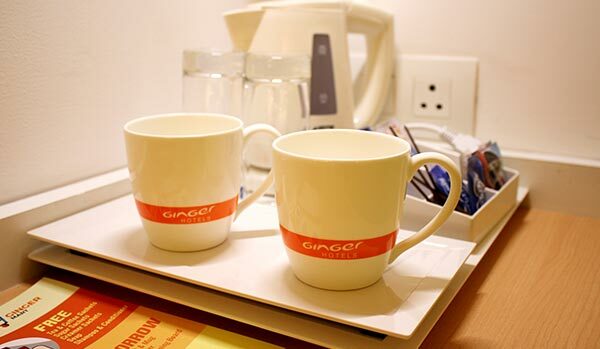 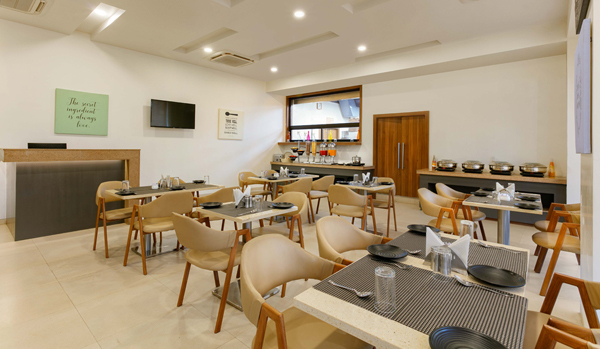 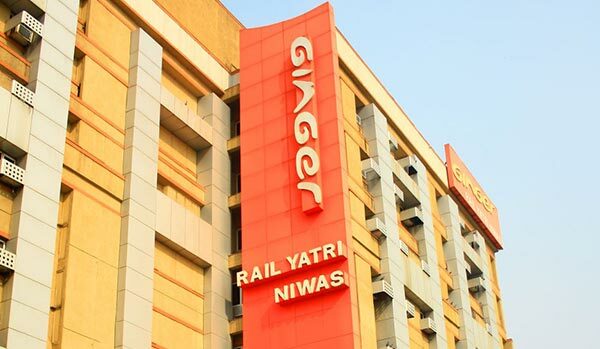 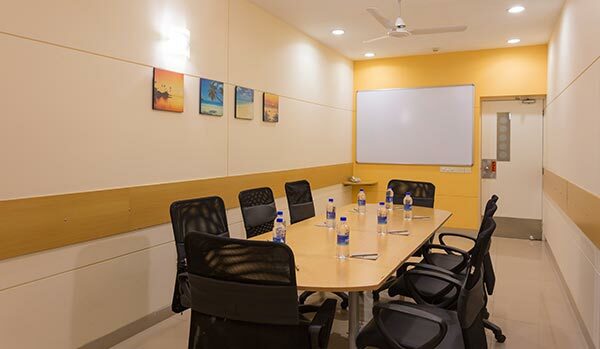 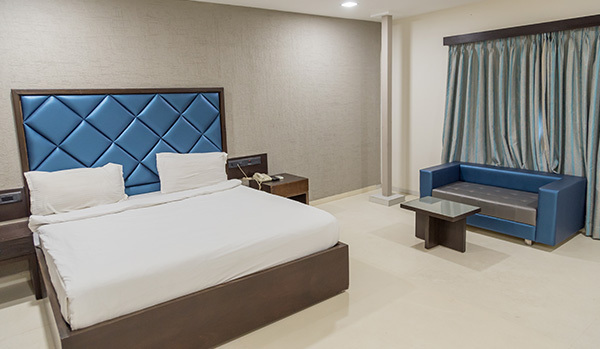 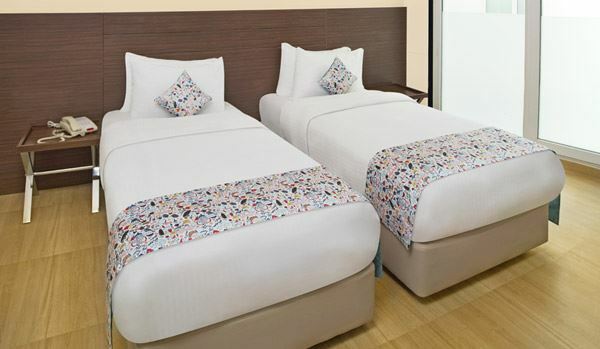 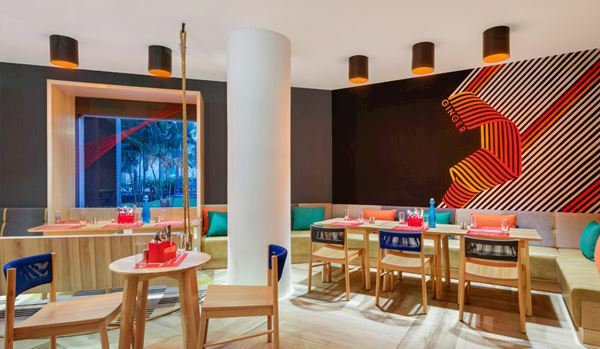 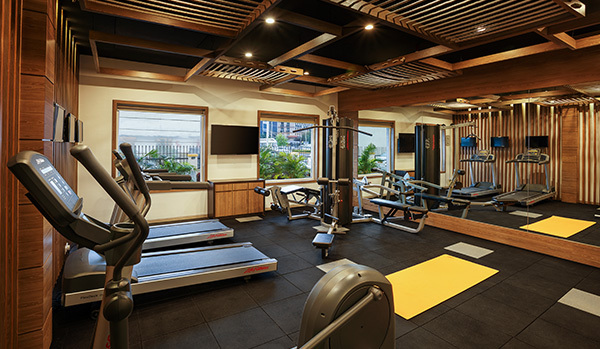 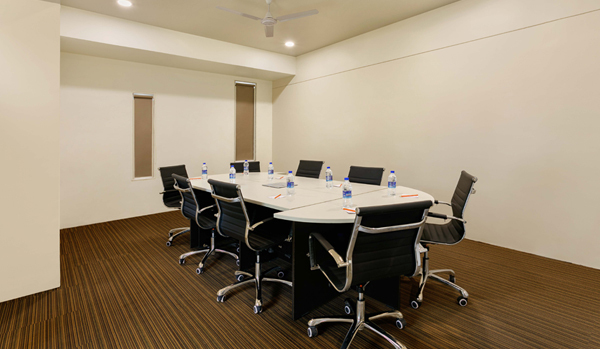 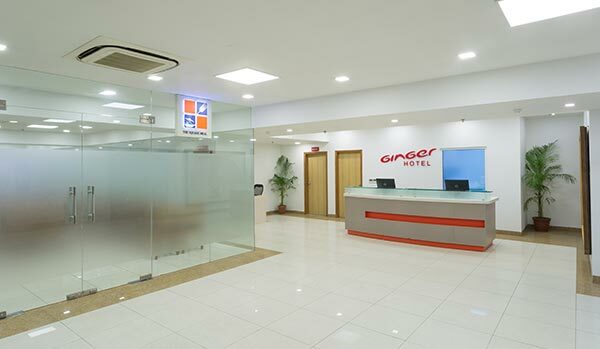 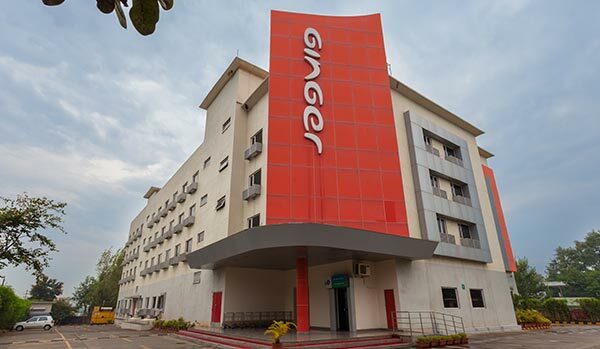 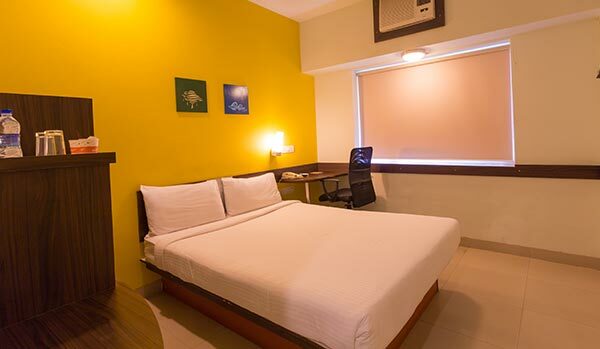 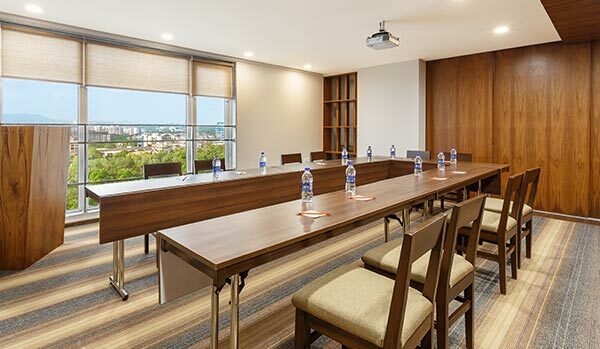 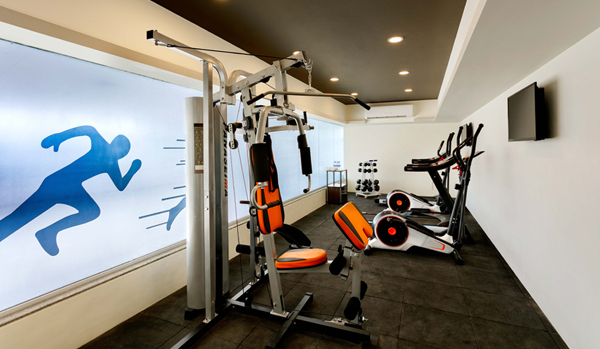 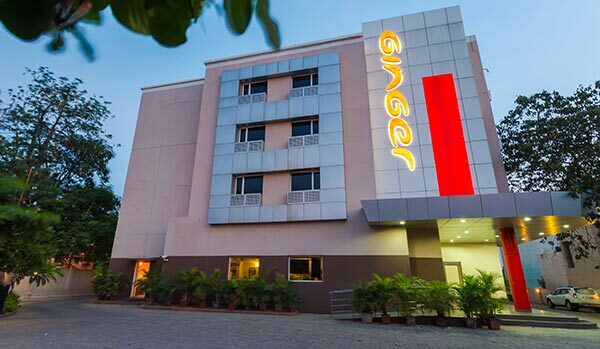 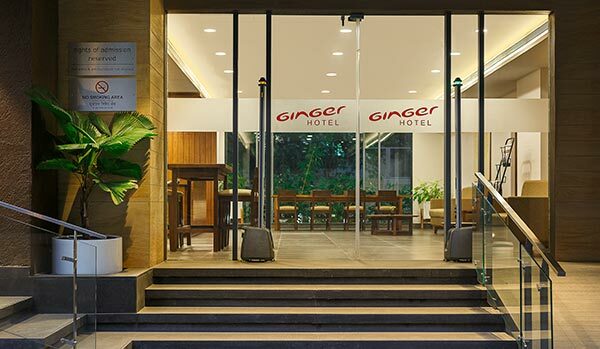 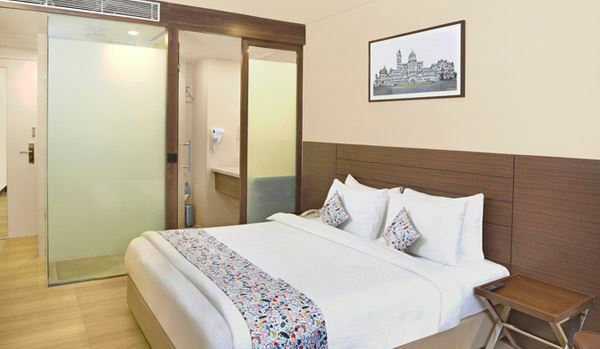 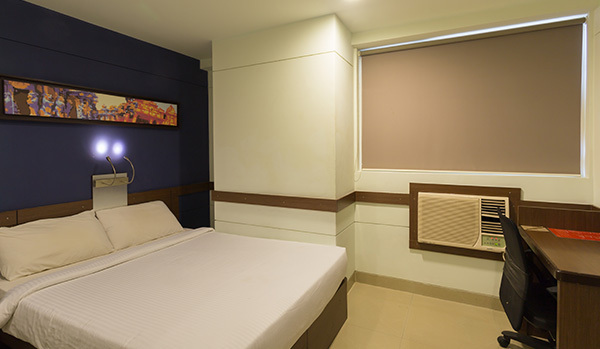 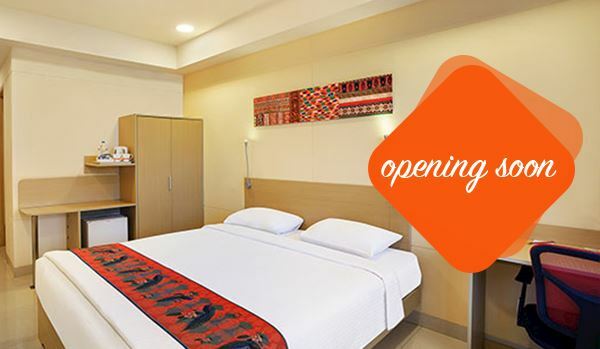 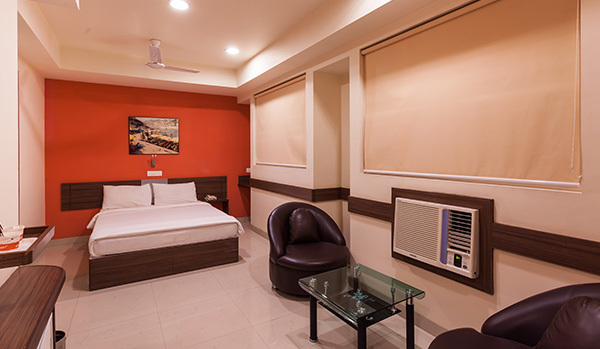 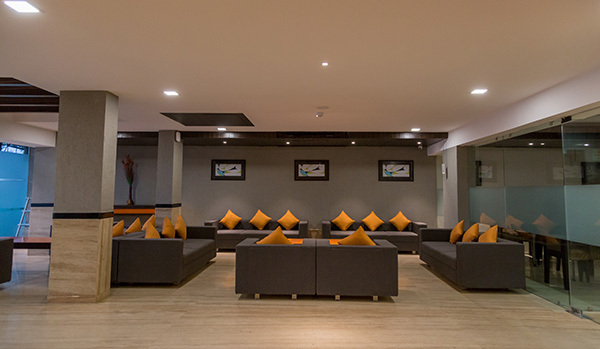 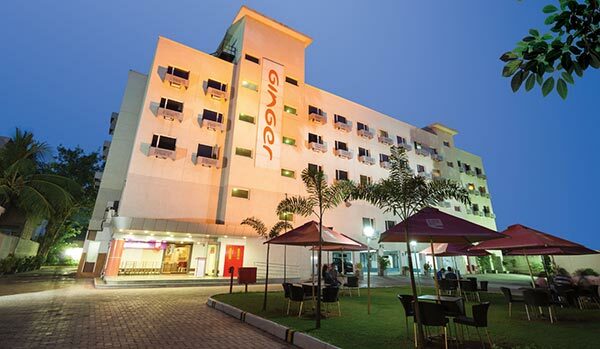 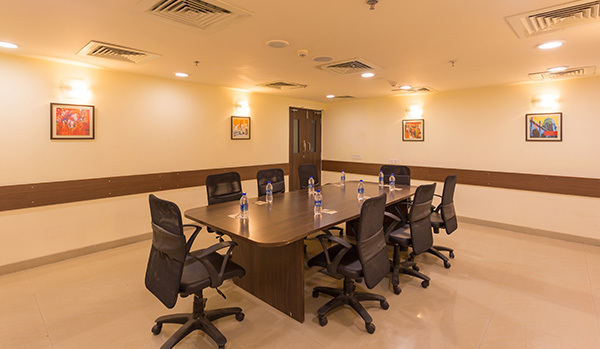 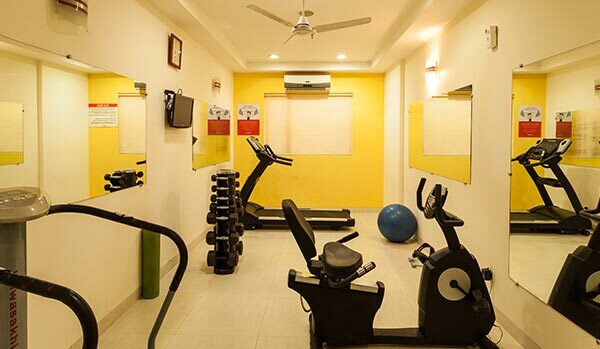 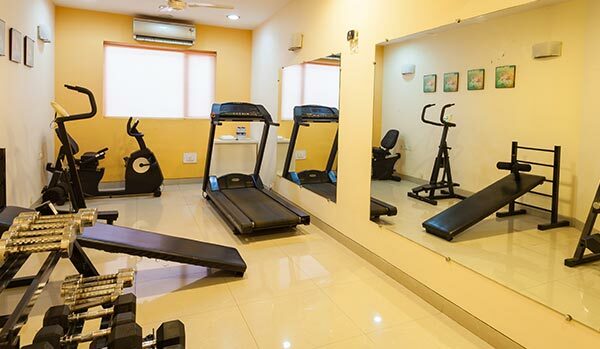 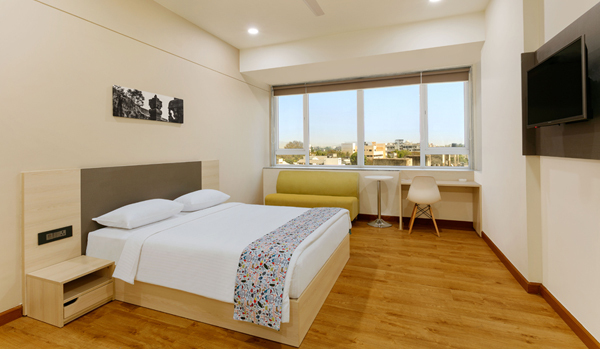 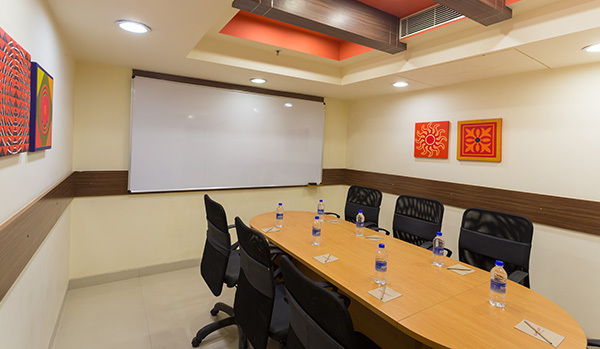 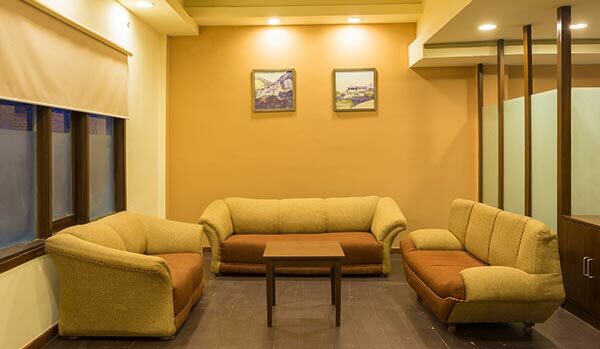 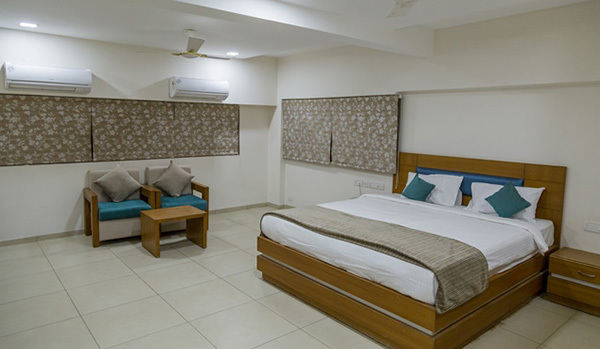 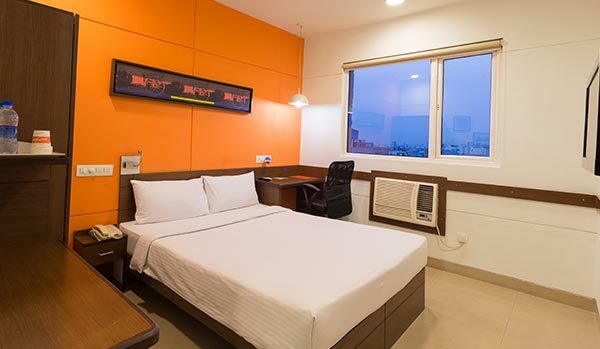 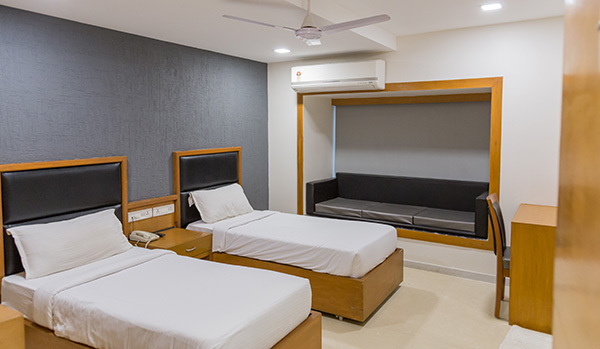 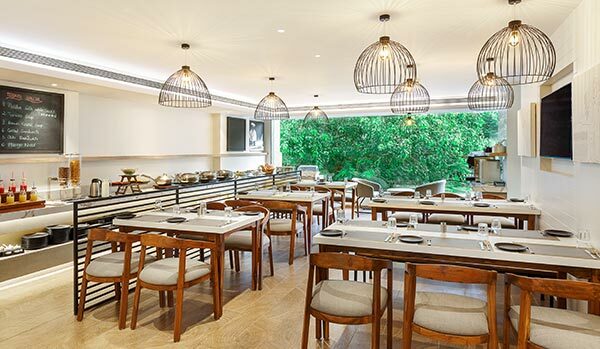 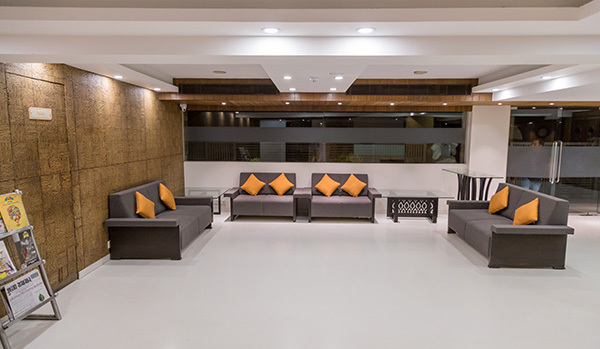 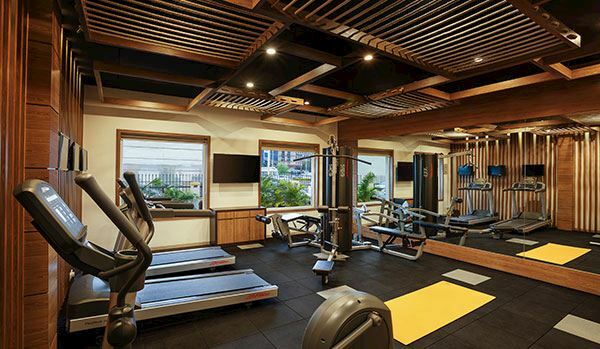 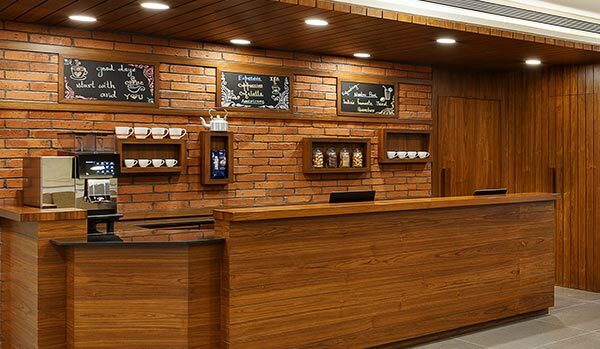 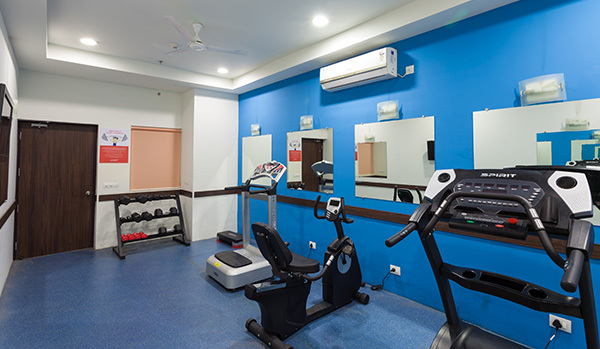 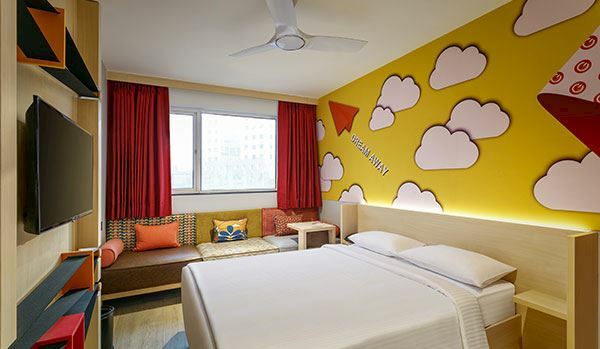 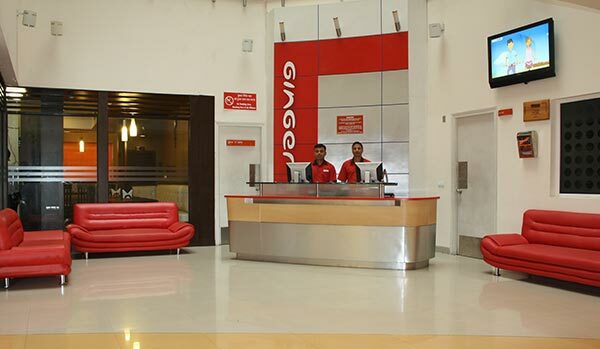 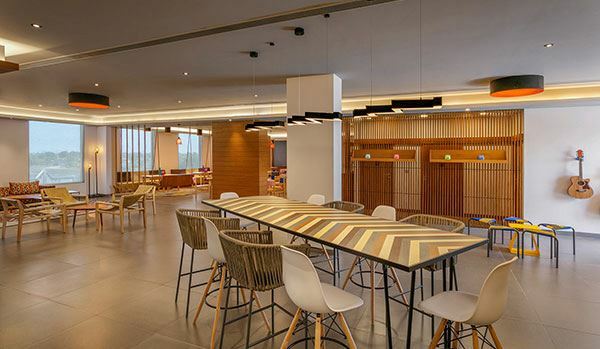 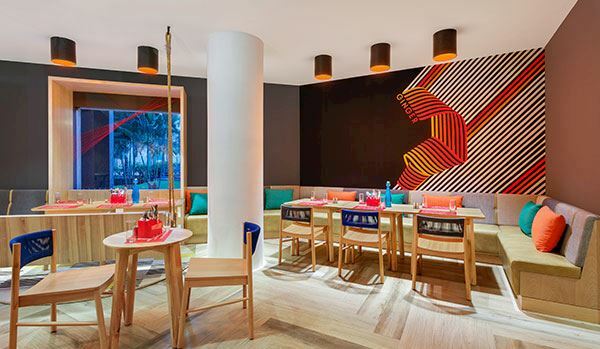 One of the leading brands in the hospitality segment, Ginger has rapidly grown in major urban and semi-urban cities across India to be an ideal choice for leisure and business travellers. 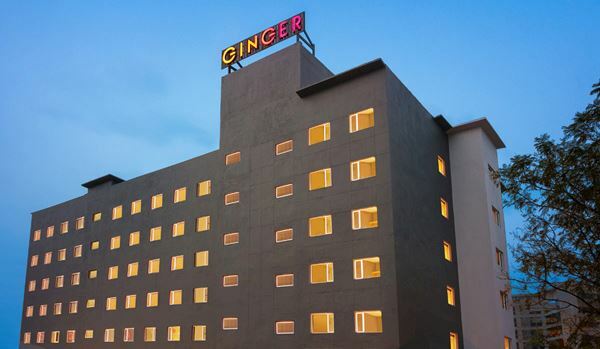 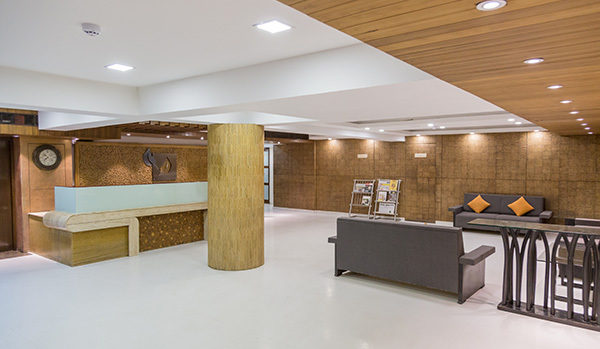 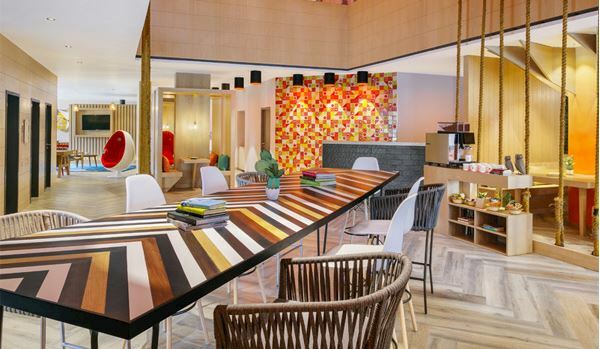 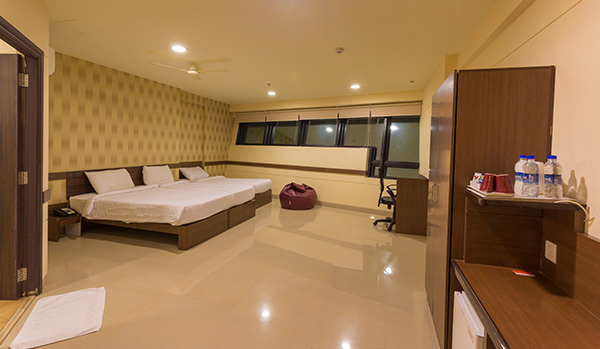 Explore a new city in India with Ginger Hotels, where you can experience a unique blend of comfort, efficiency, convenience and affordability in warm, smart and interactive social spaces.